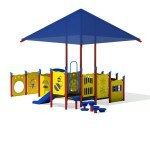 There is nothing that compares to the smile or laugh of a young child. 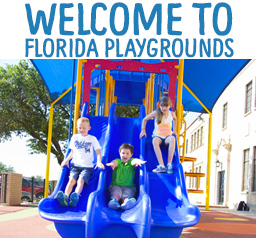 Early childhood is the prime time for cognitive and physical development, and the Florida Playgrounds team knows it. 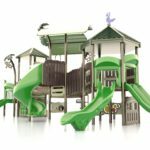 From crawling and balancing to jumping and sliding, infants and toddlers are recognizing and interpreting their surrounding and capabilities every minute of the day. 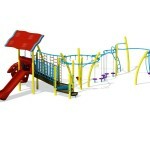 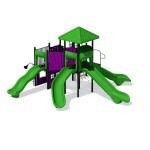 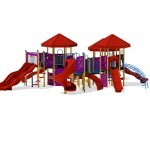 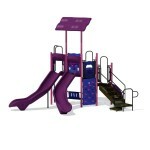 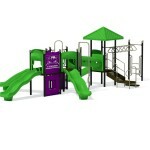 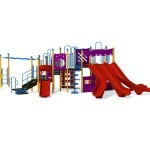 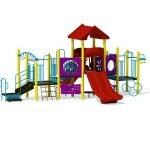 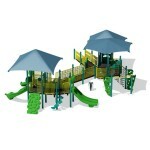 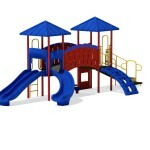 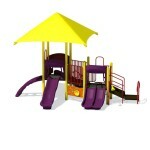 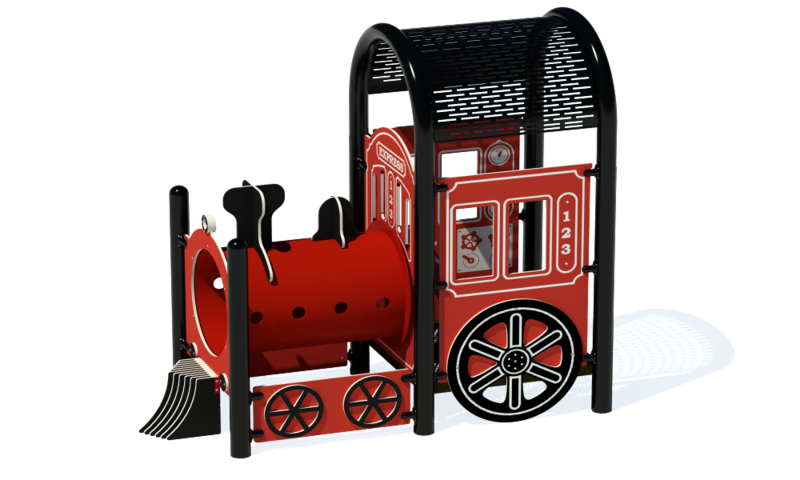 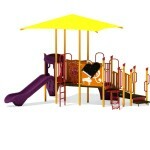 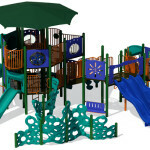 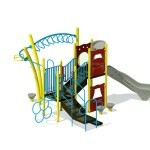 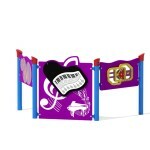 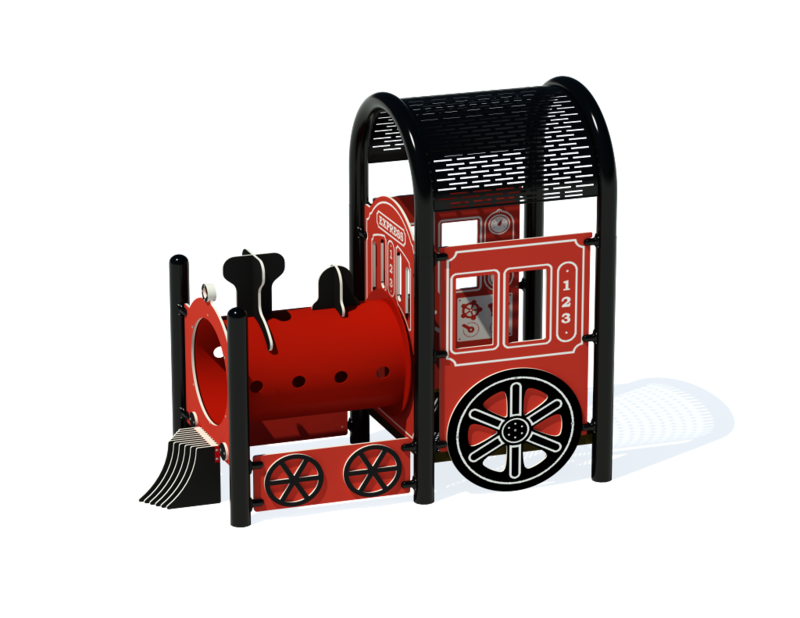 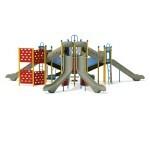 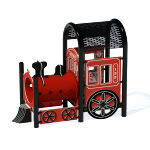 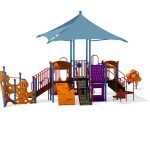 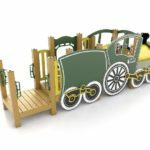 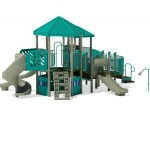 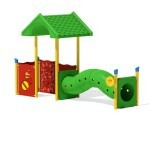 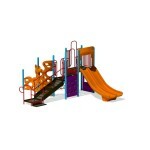 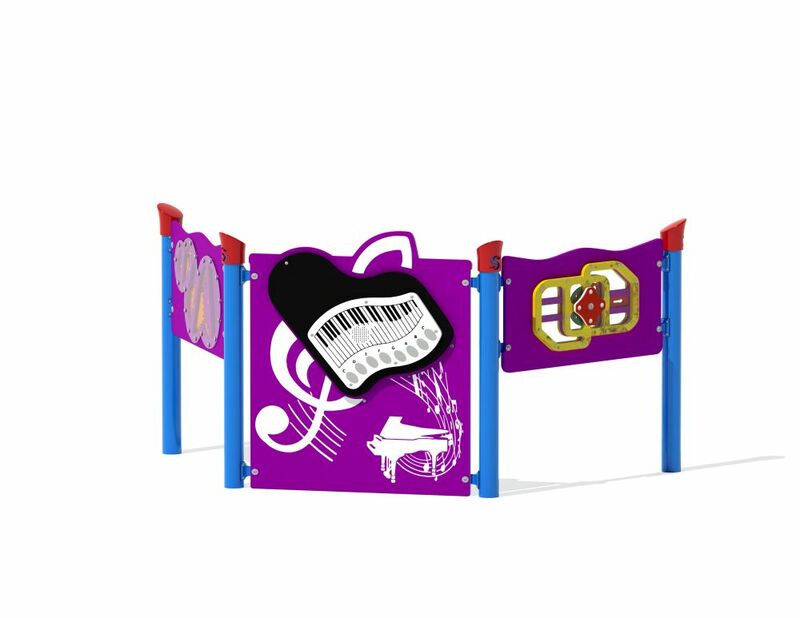 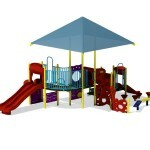 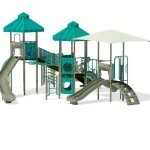 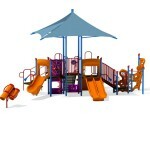 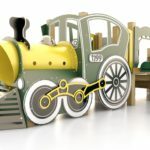 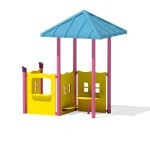 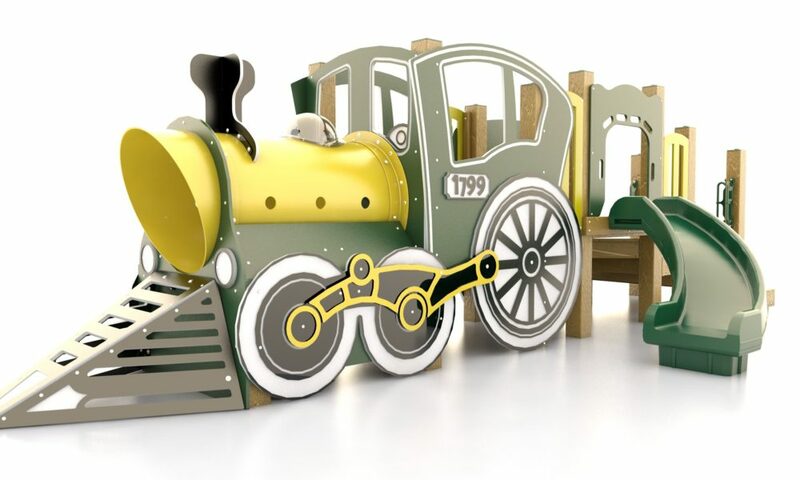 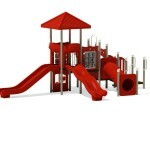 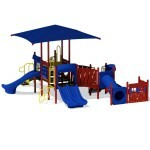 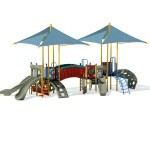 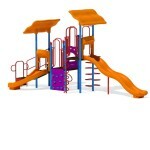 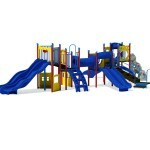 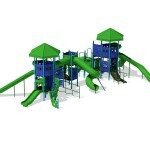 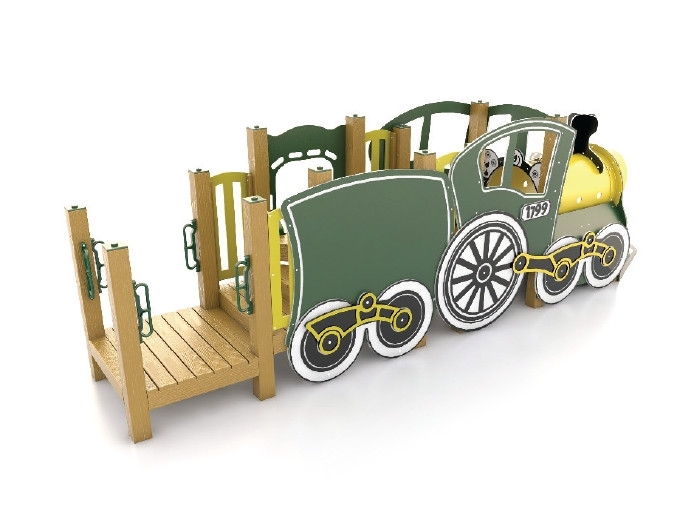 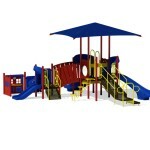 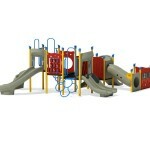 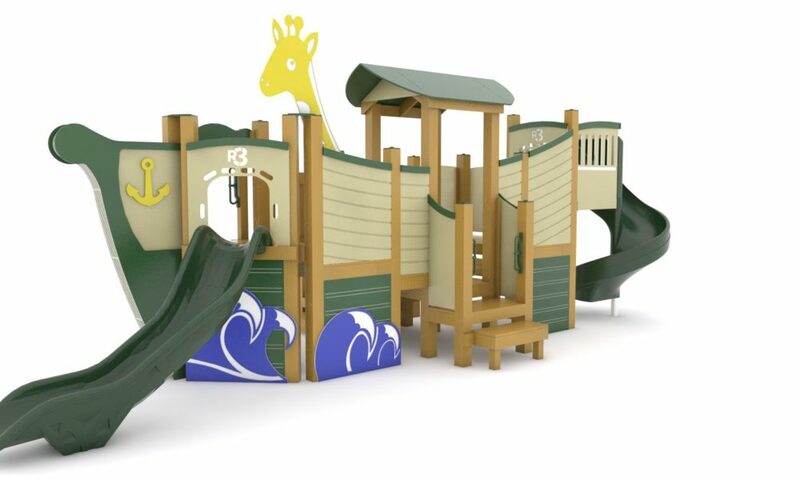 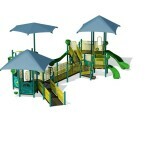 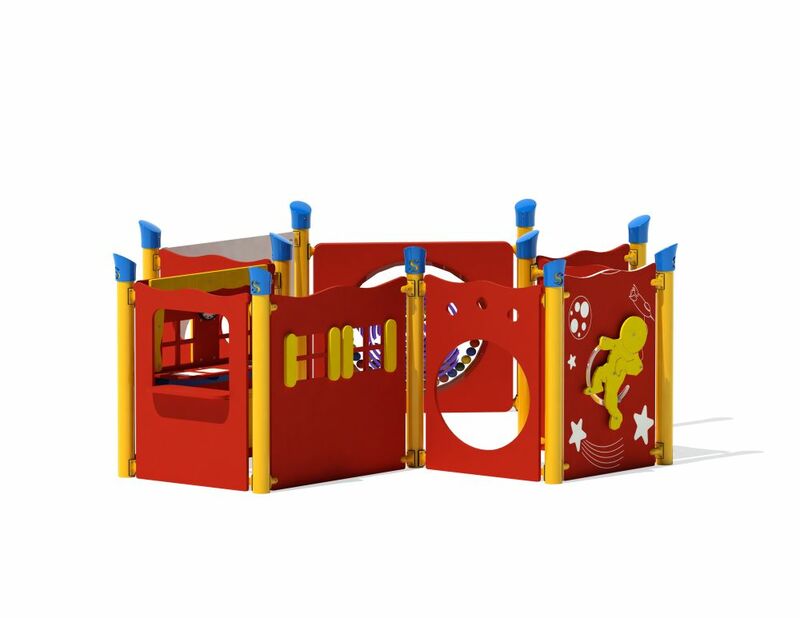 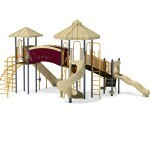 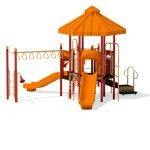 We provide extraordinary play structures that are ideal for growing minds and bodies, blending fun and functionality. 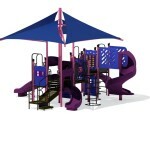 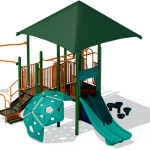 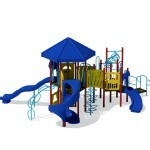 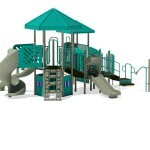 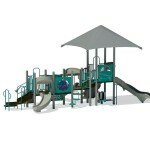 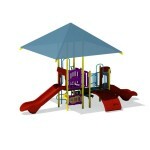 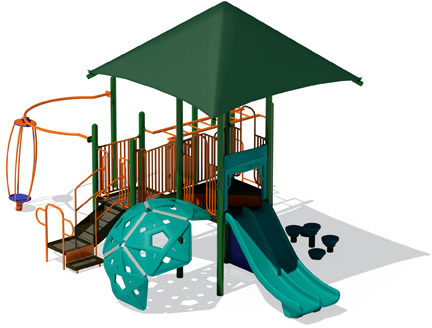 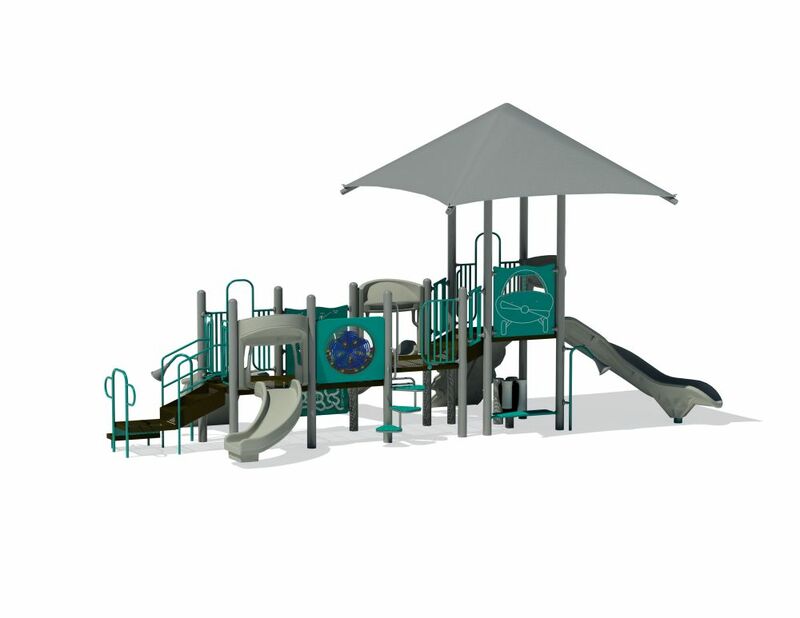 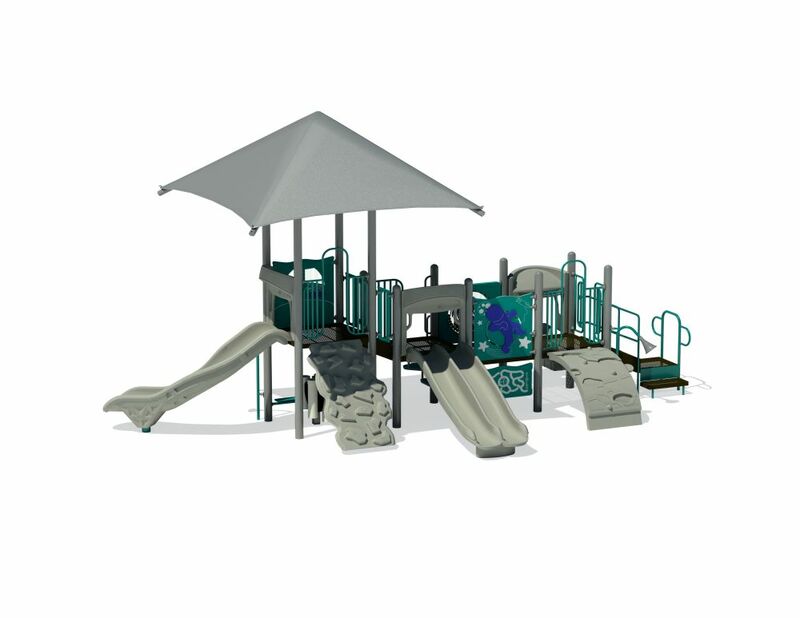 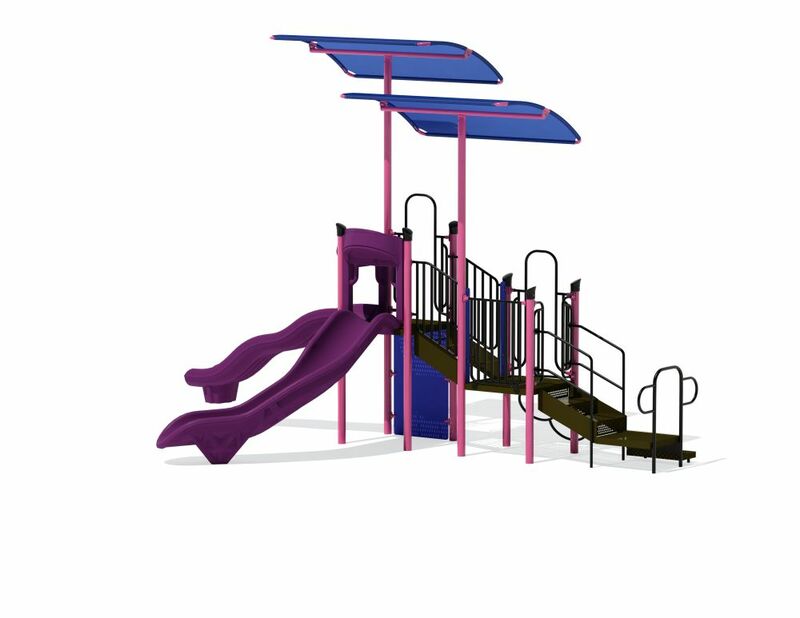 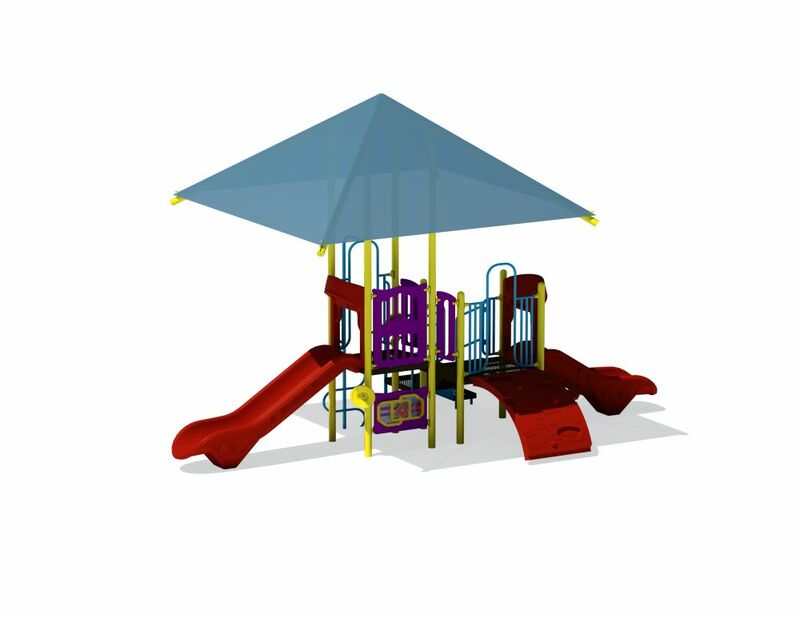 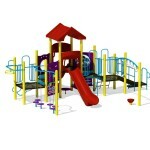 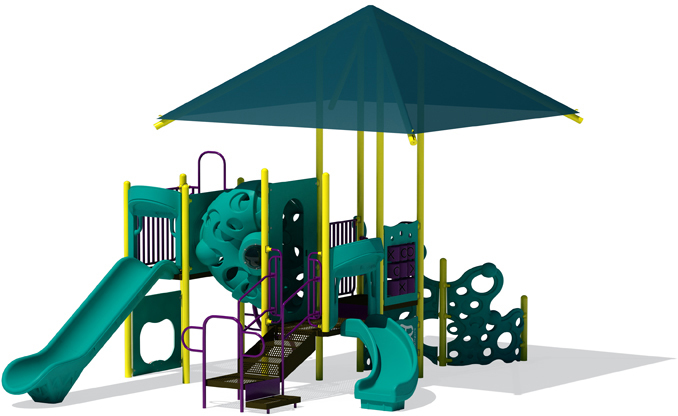 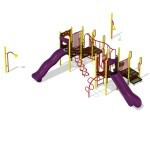 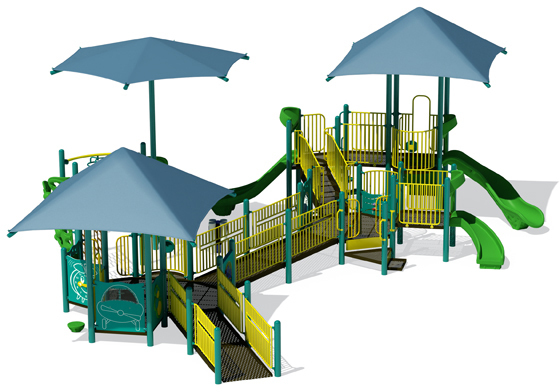 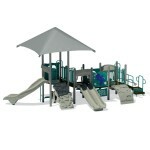 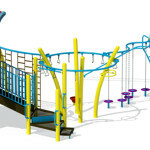 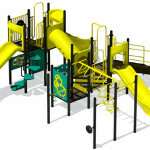 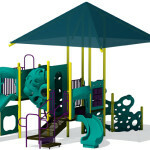 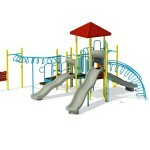 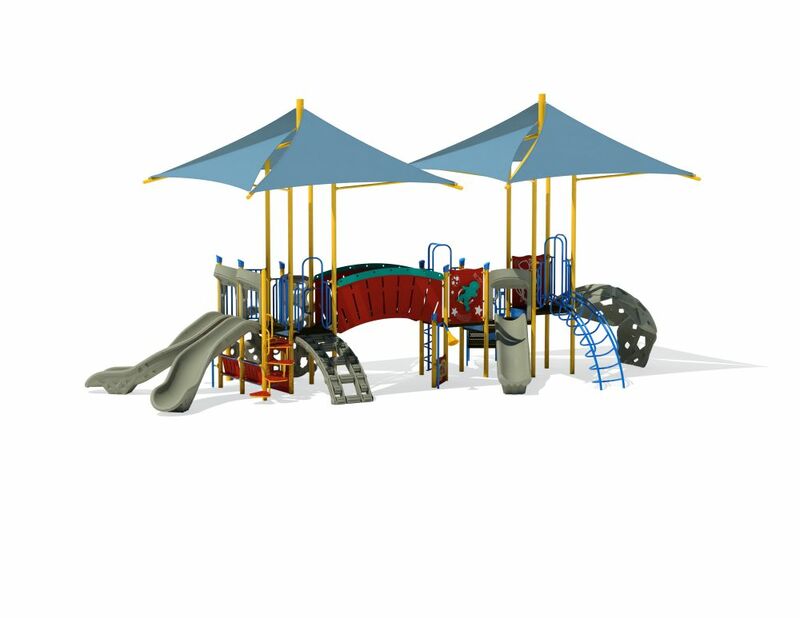 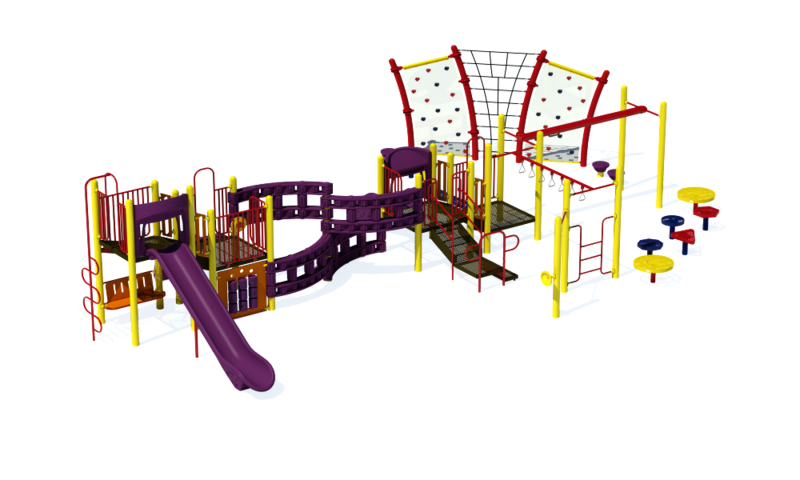 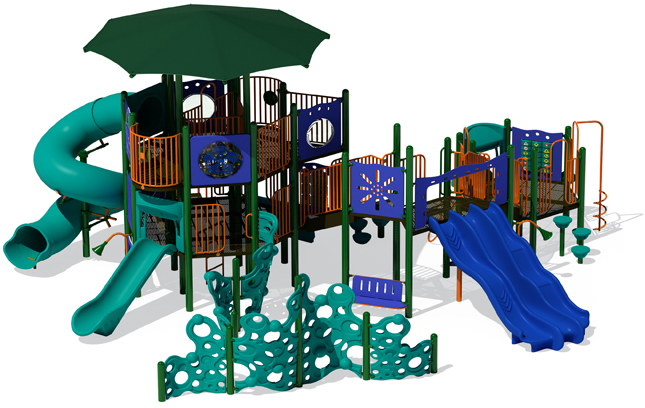 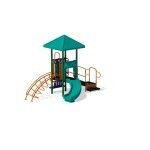 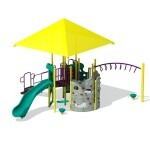 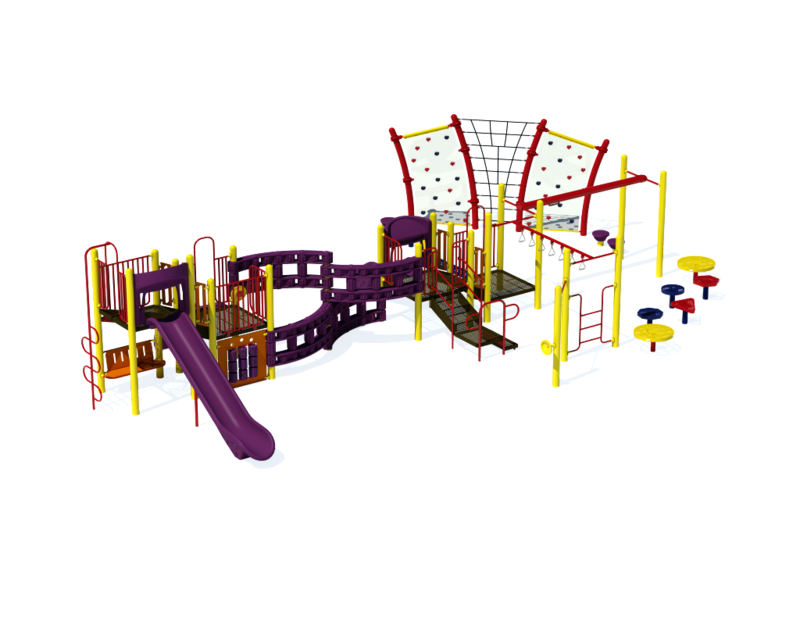 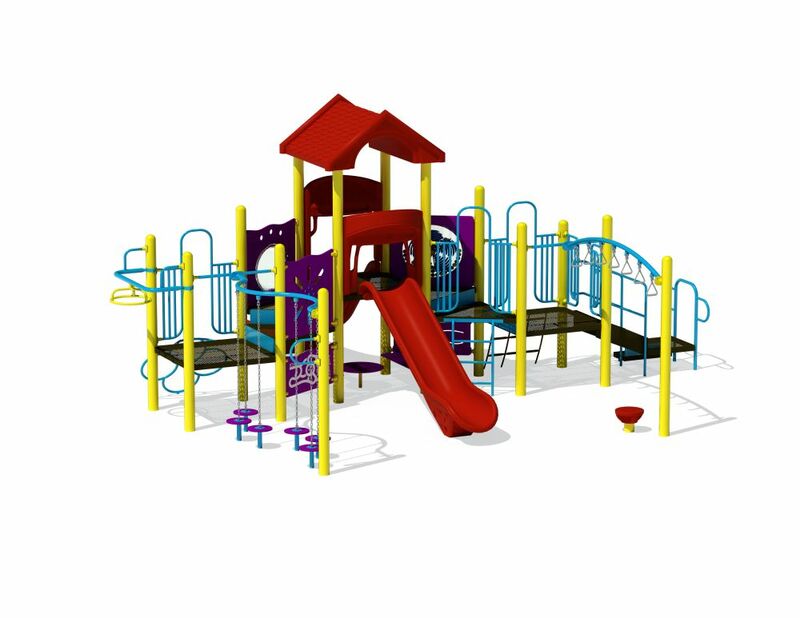 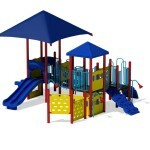 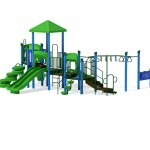 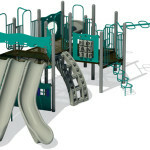 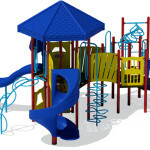 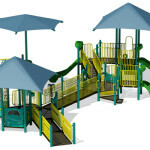 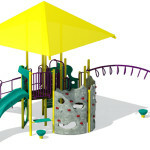 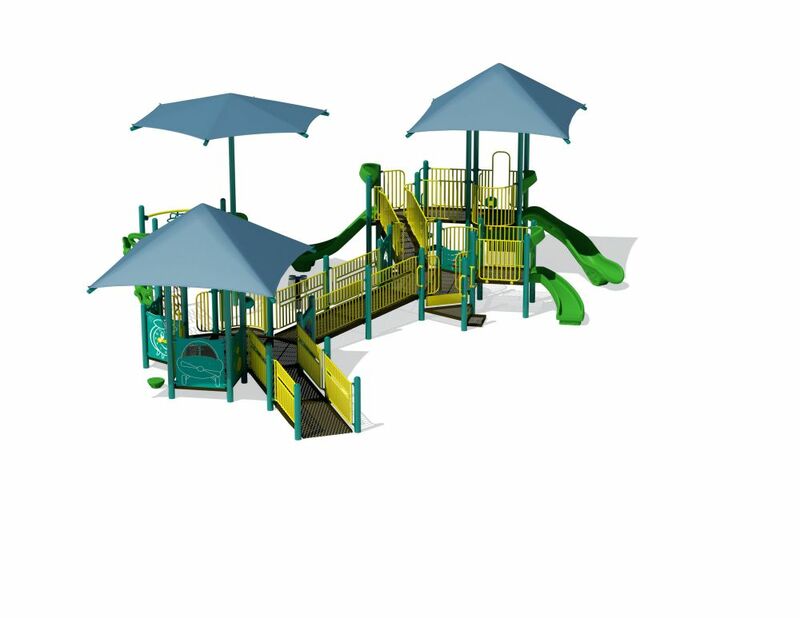 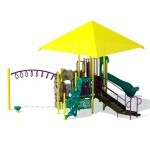 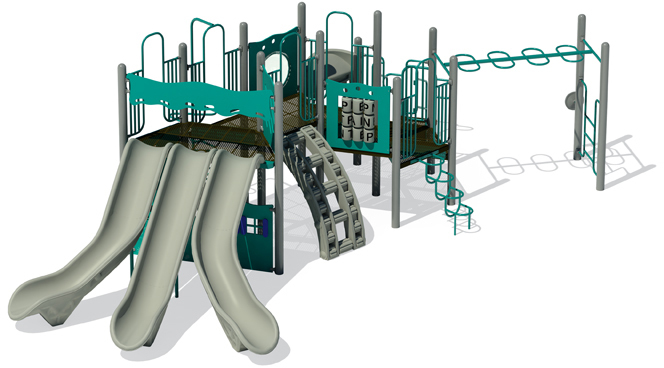 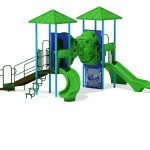 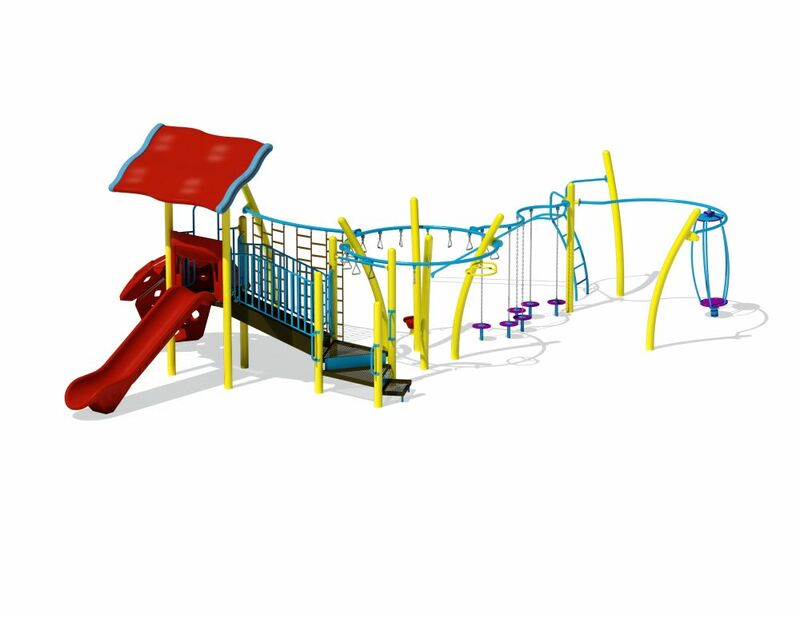 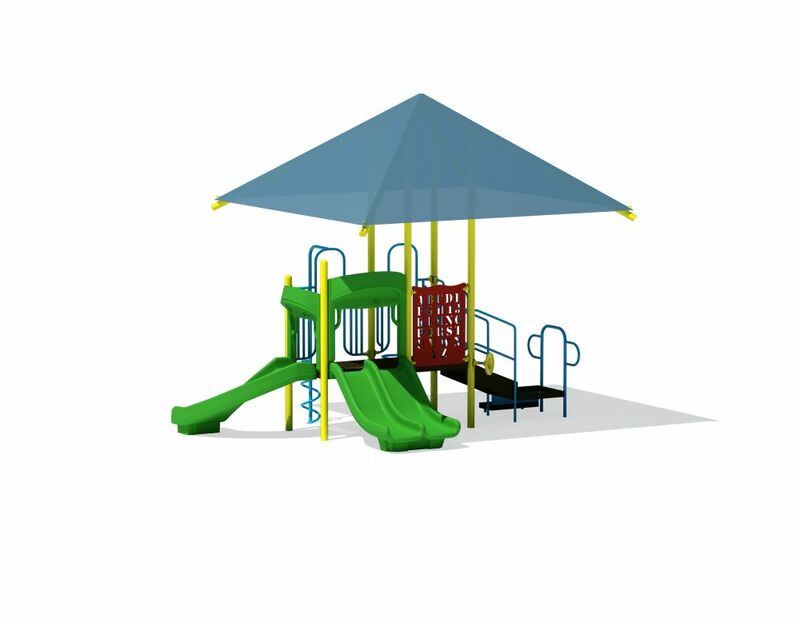 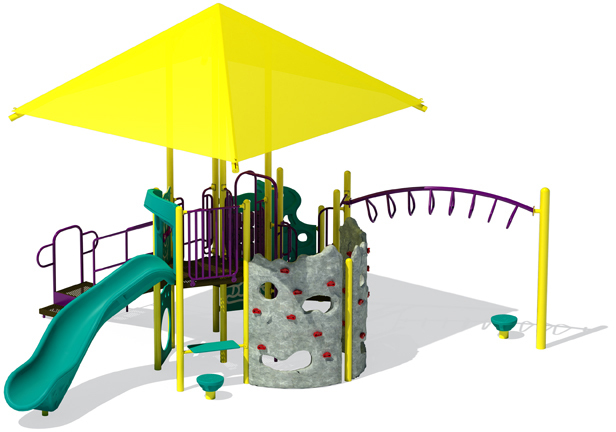 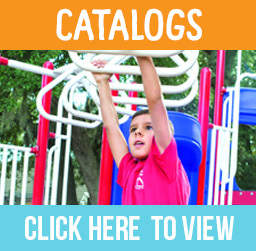 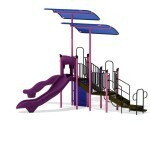 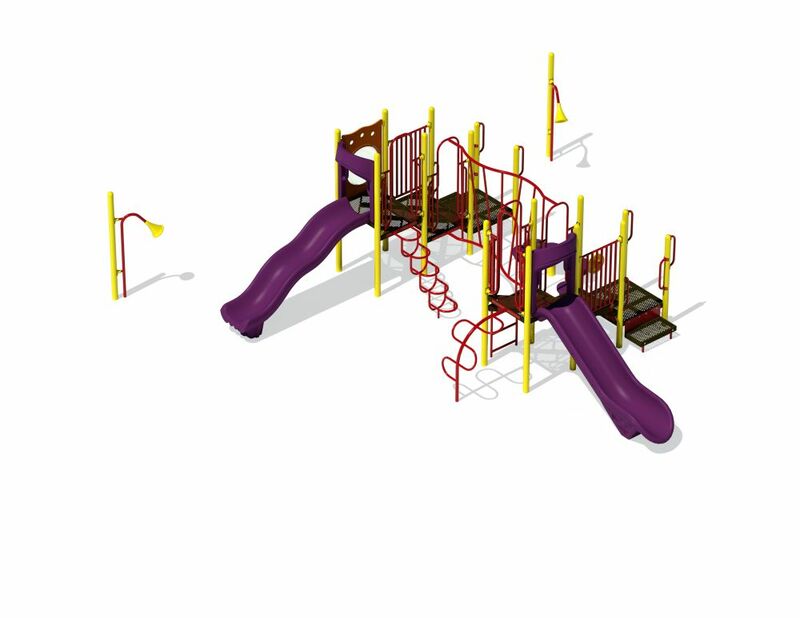 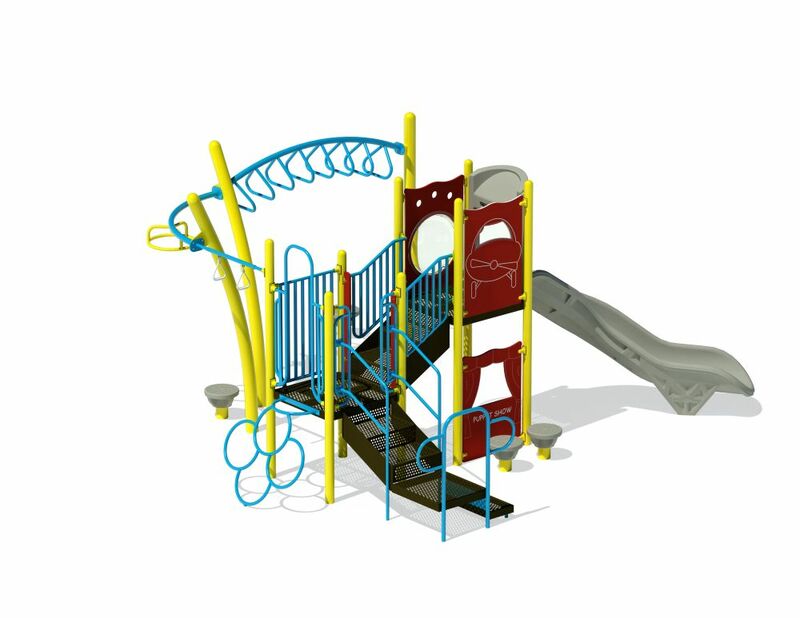 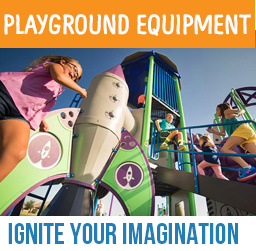 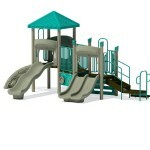 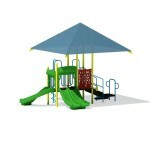 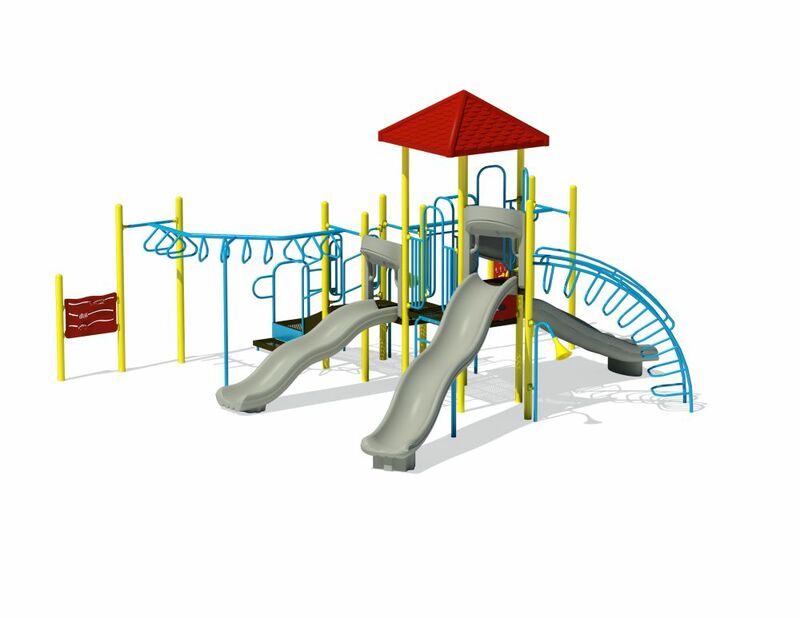 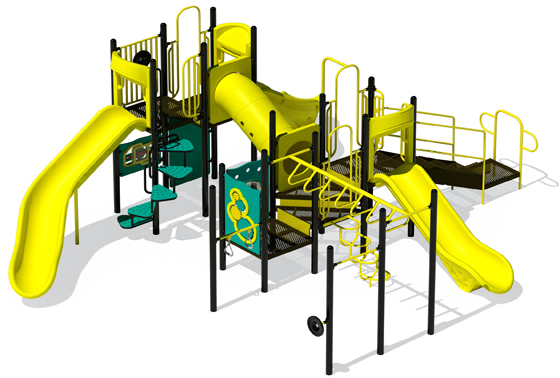 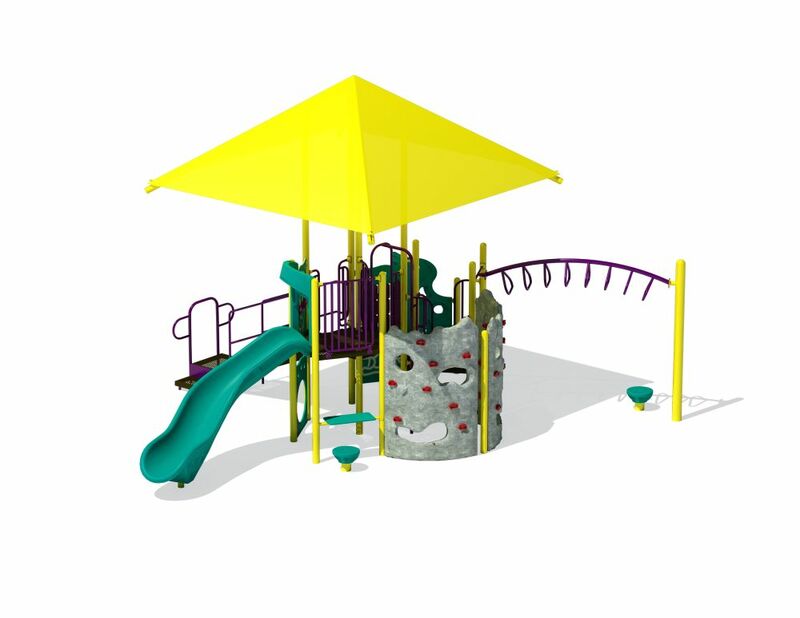 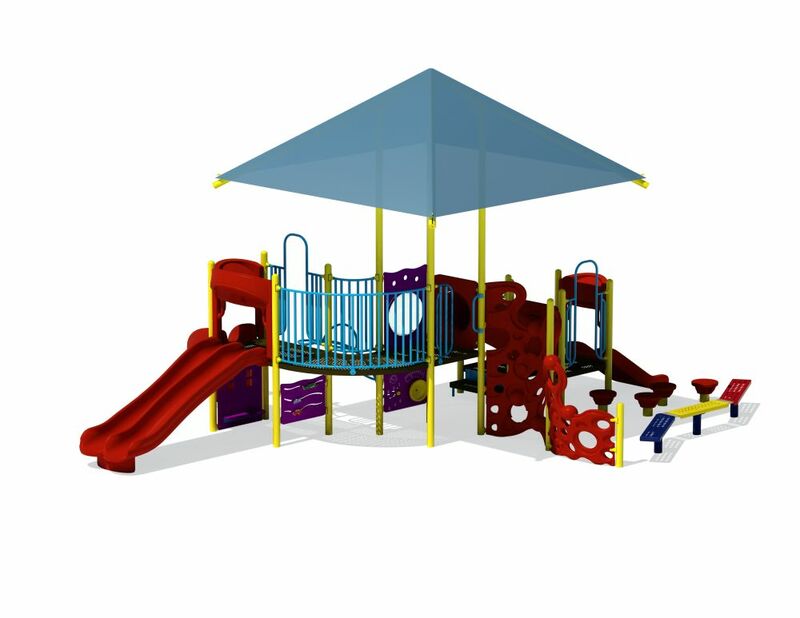 Florida Playgrounds, along with the companies we represent, can meet any and all of your playground needs. 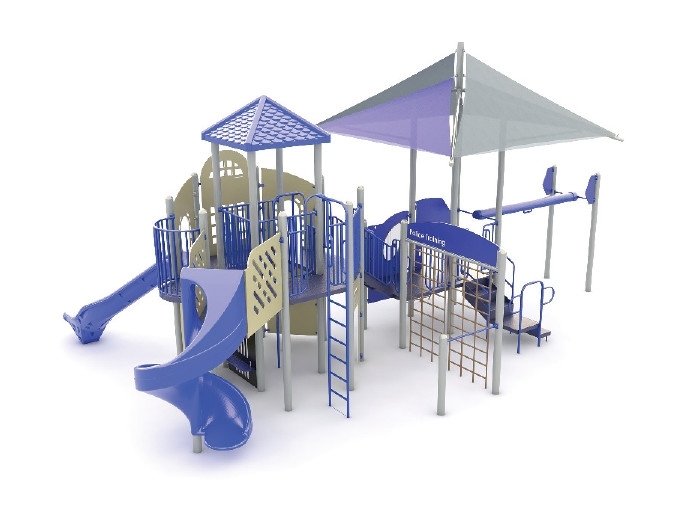 As with all of our structures they are made here in the USA, and safety comes first. 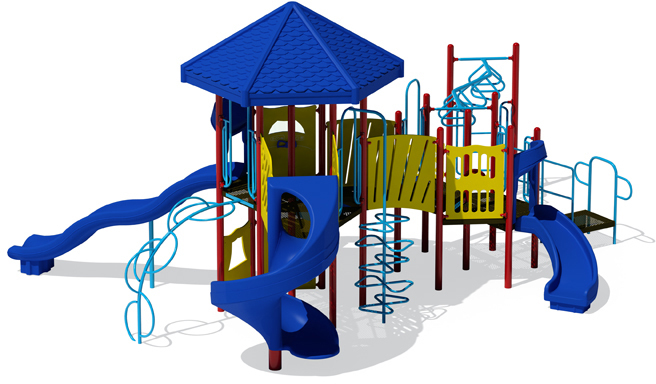 We recognize that young children require separate areas with equipment that best serves their needs. 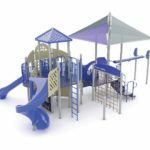 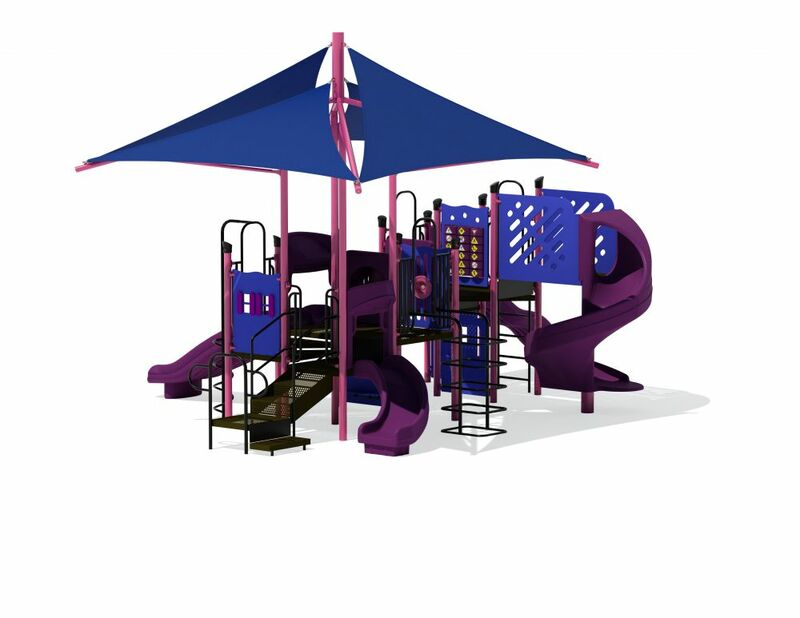 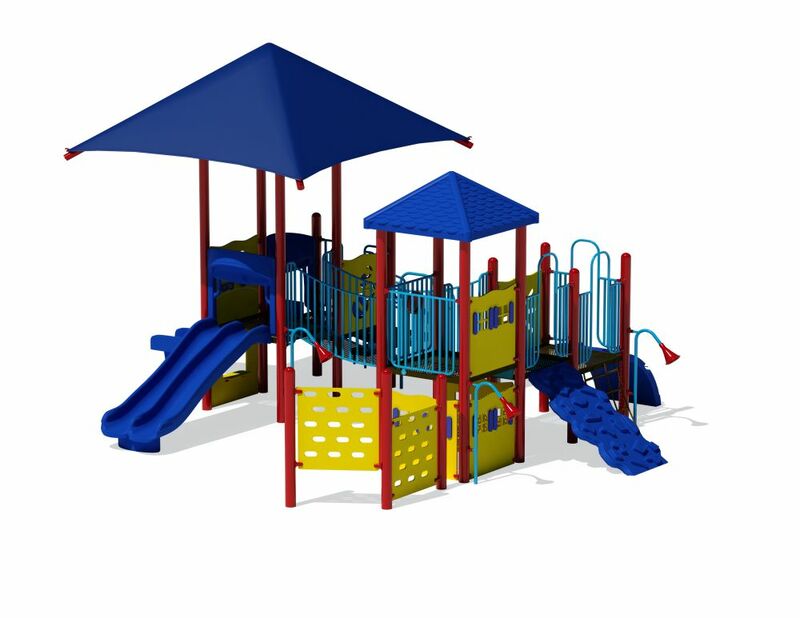 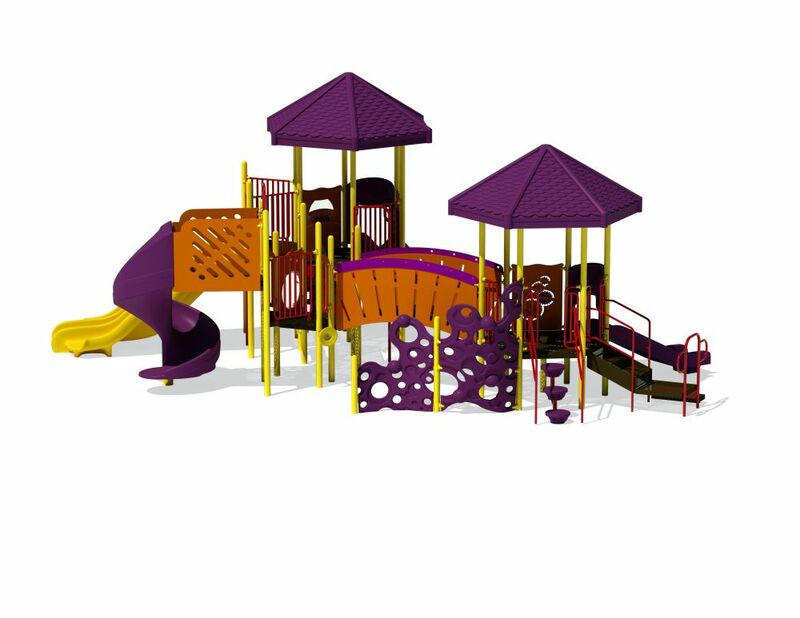 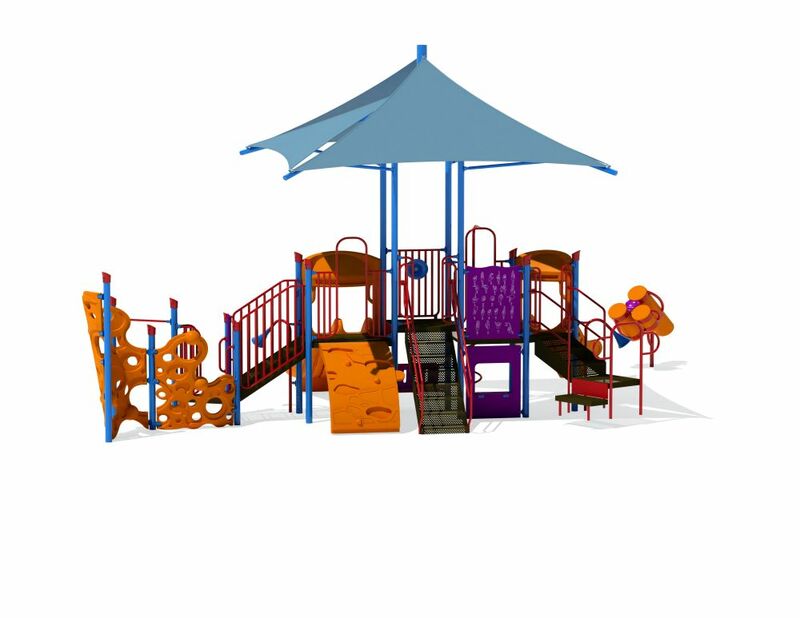 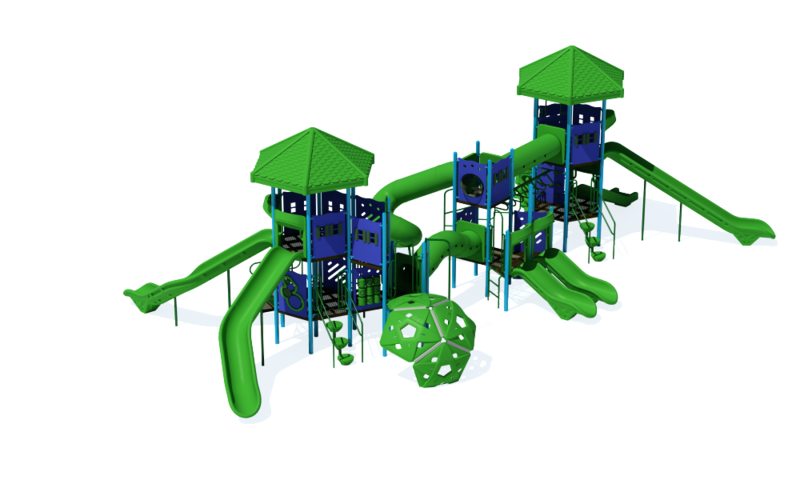 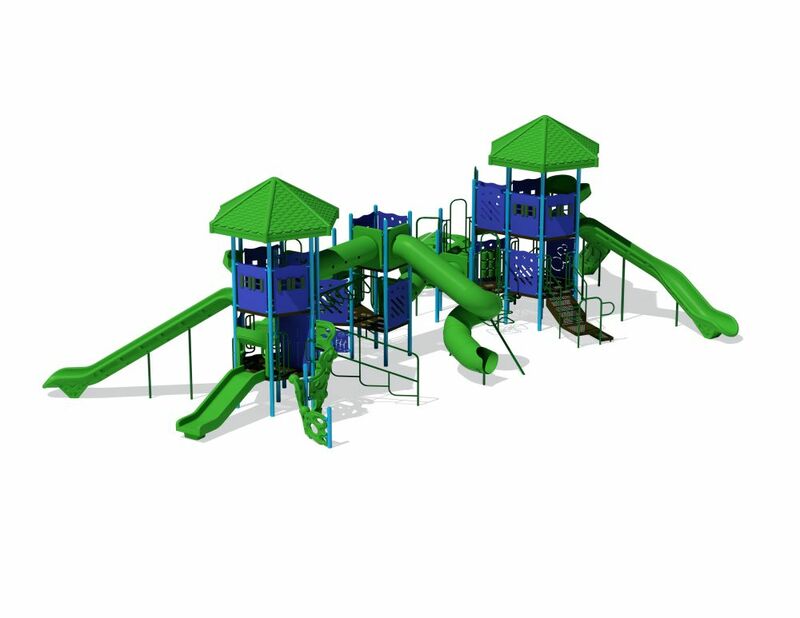 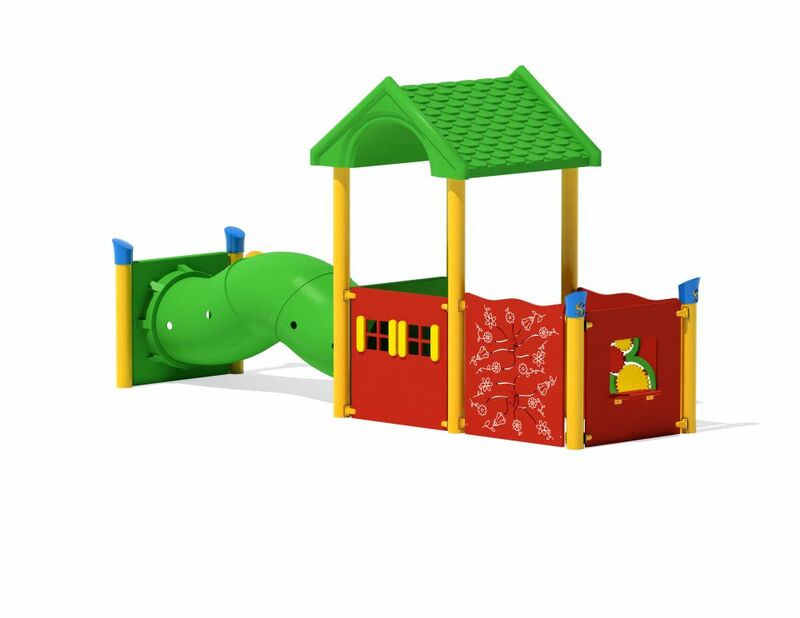 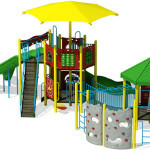 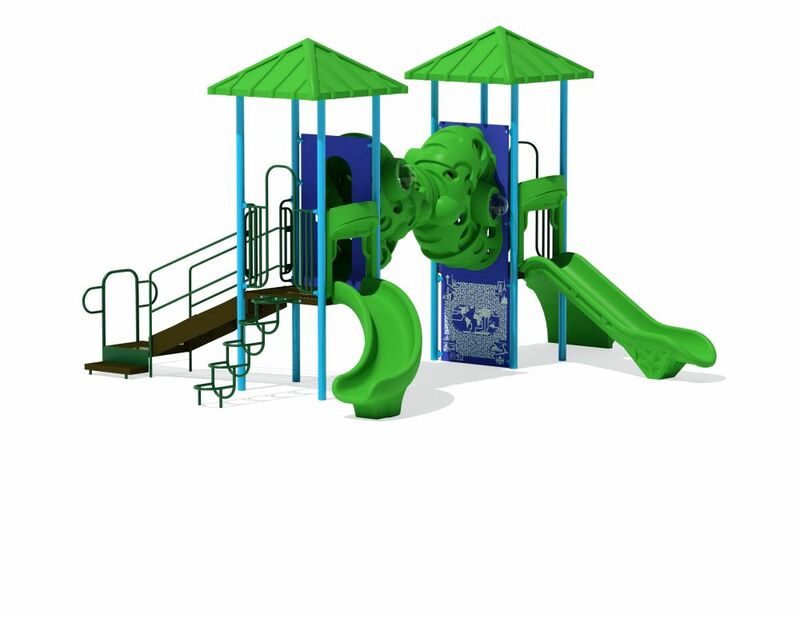 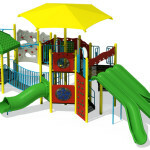 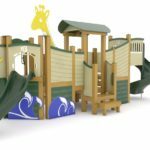 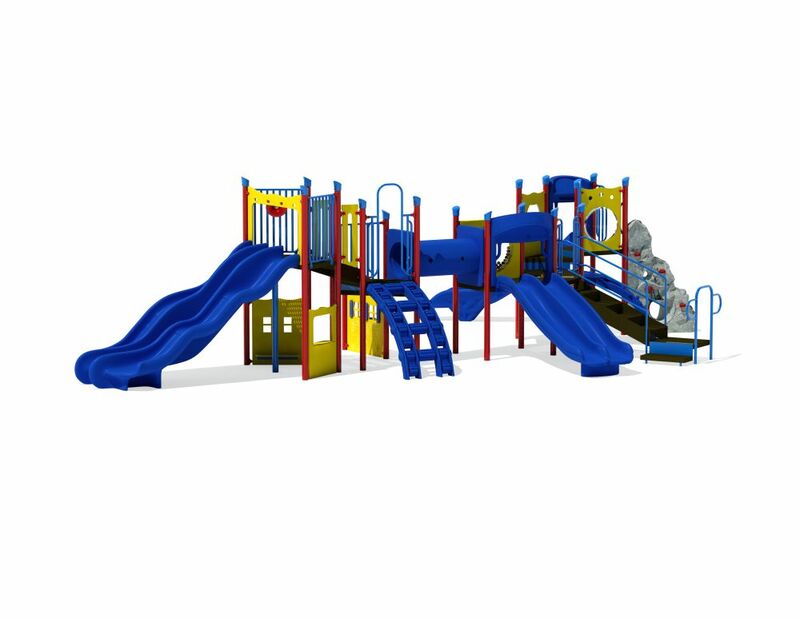 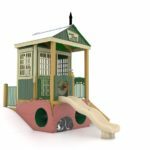 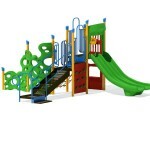 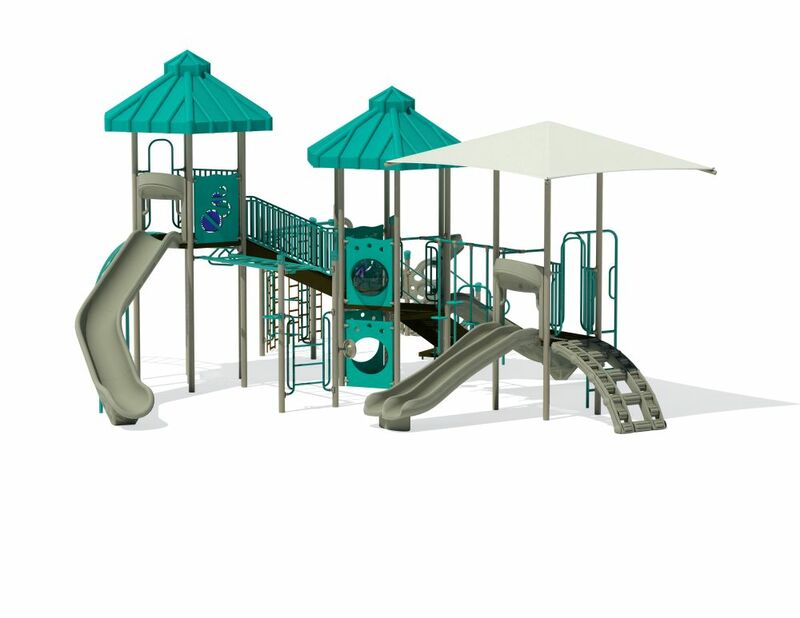 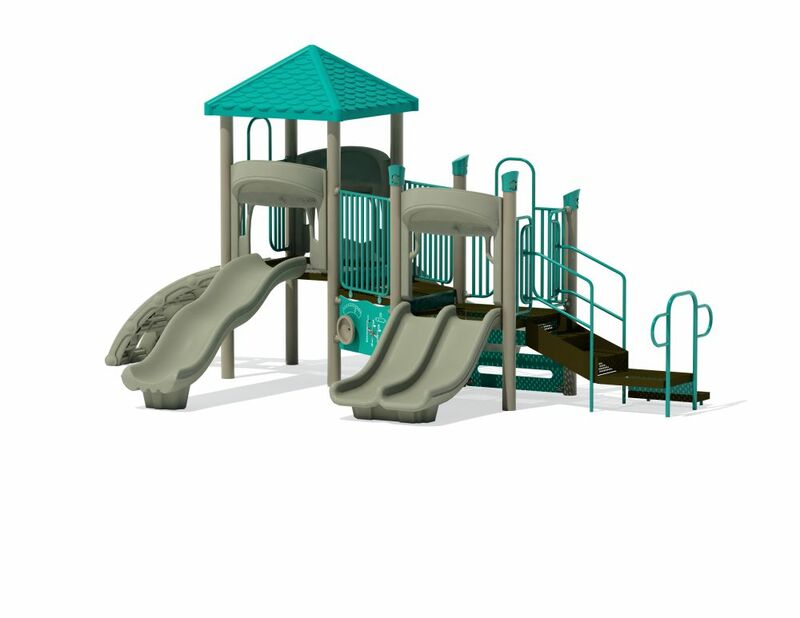 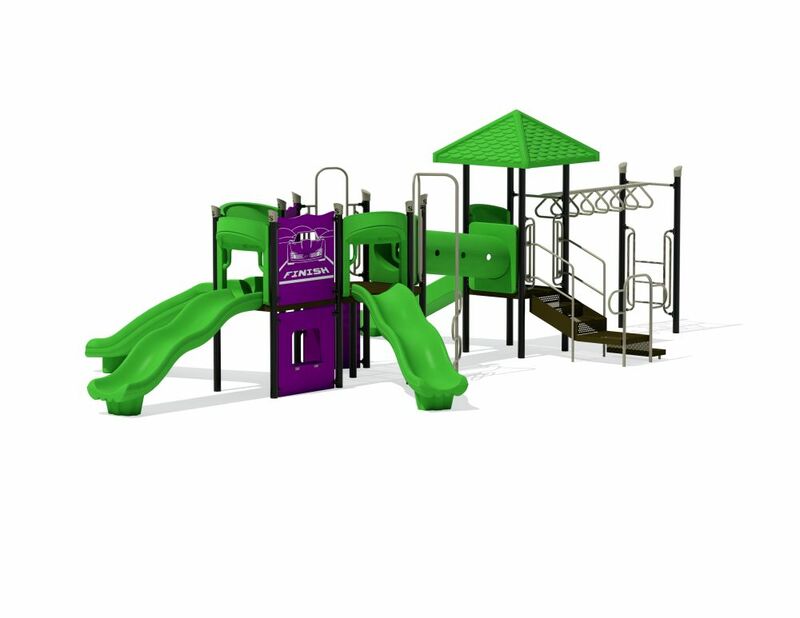 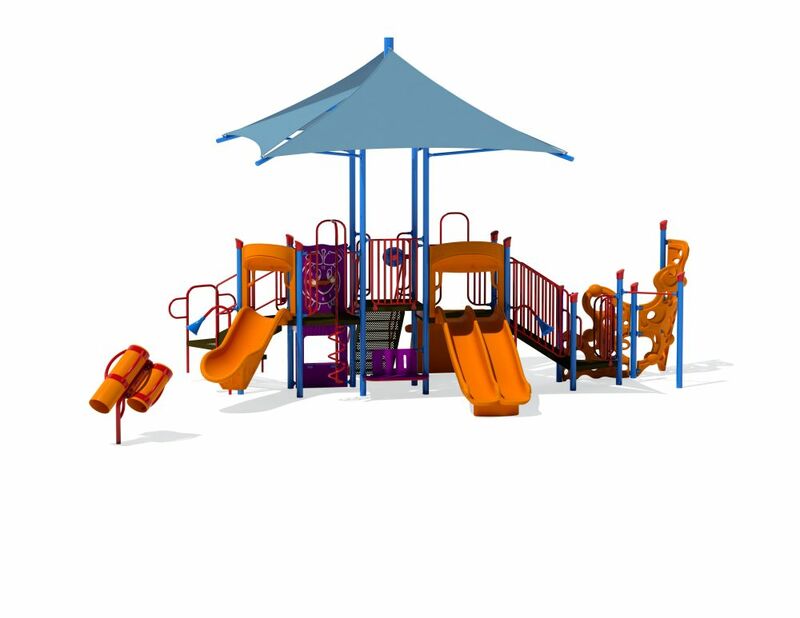 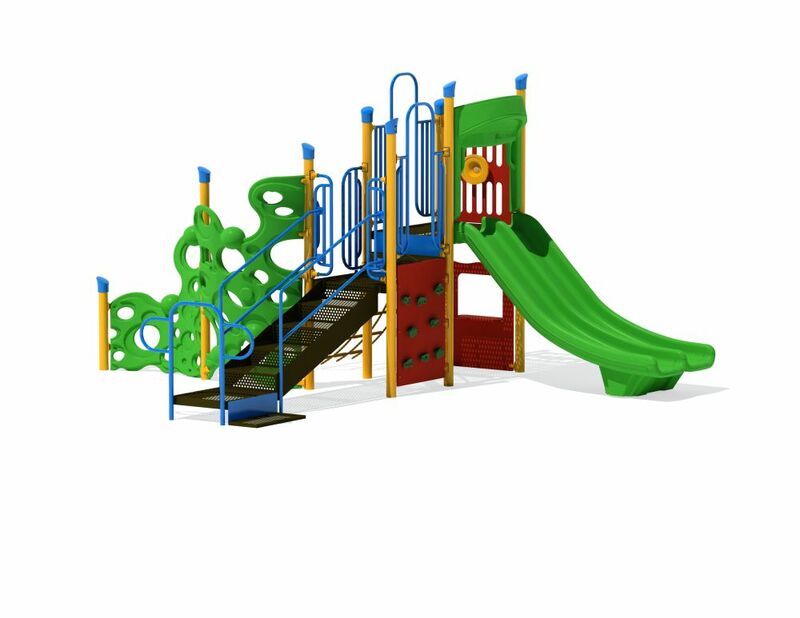 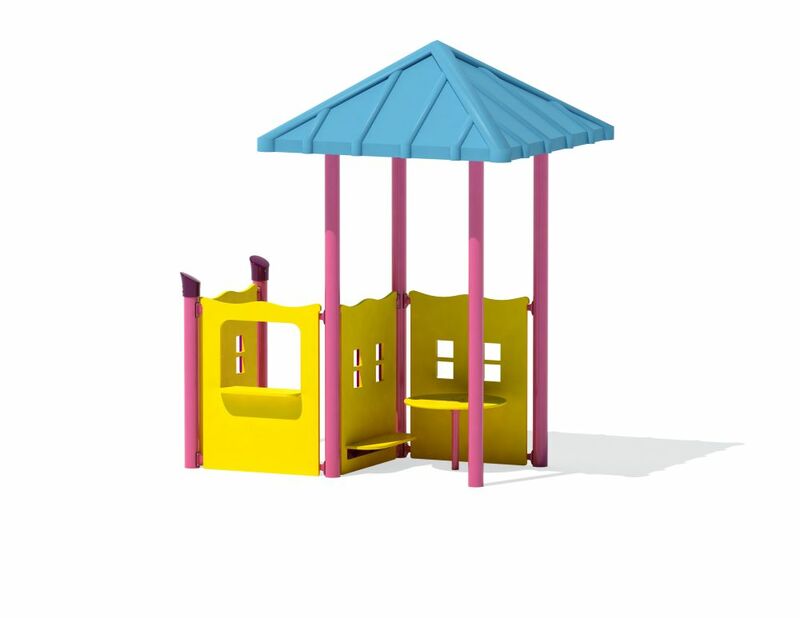 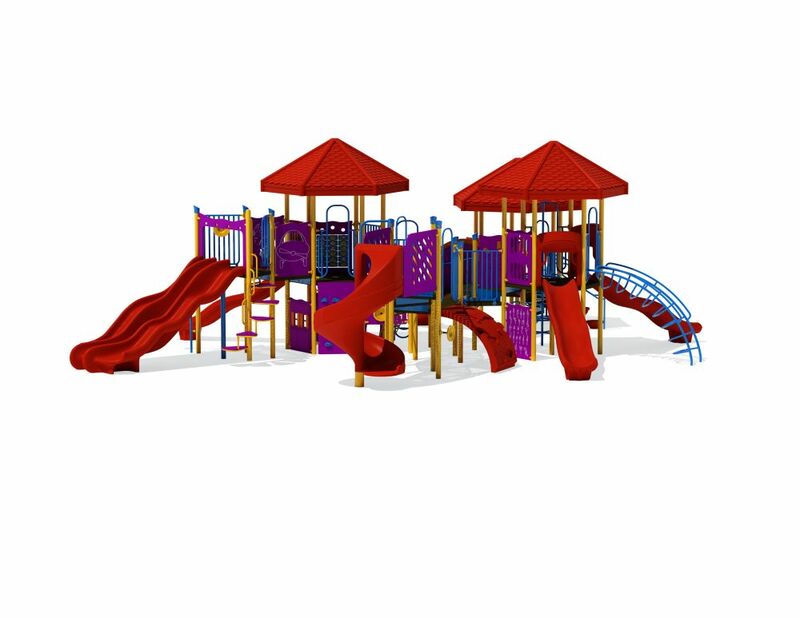 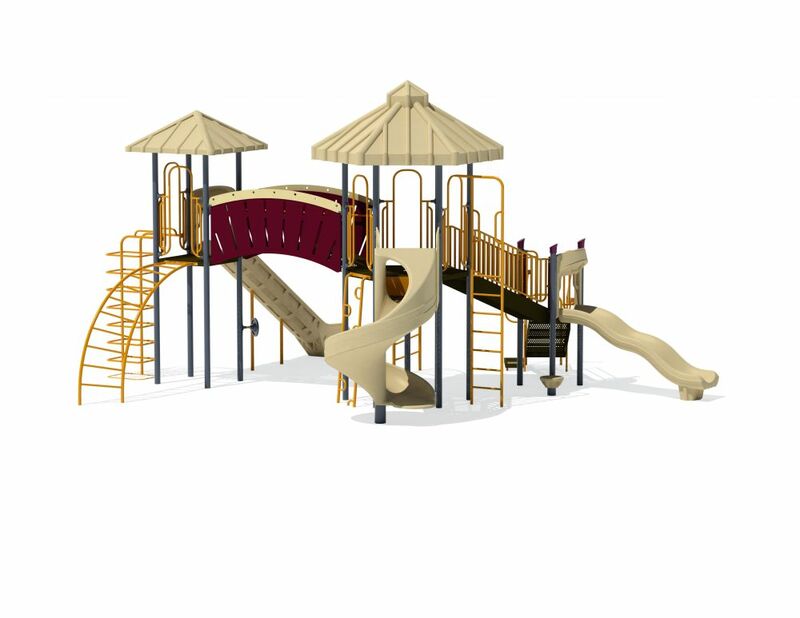 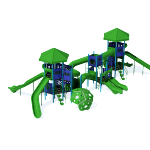 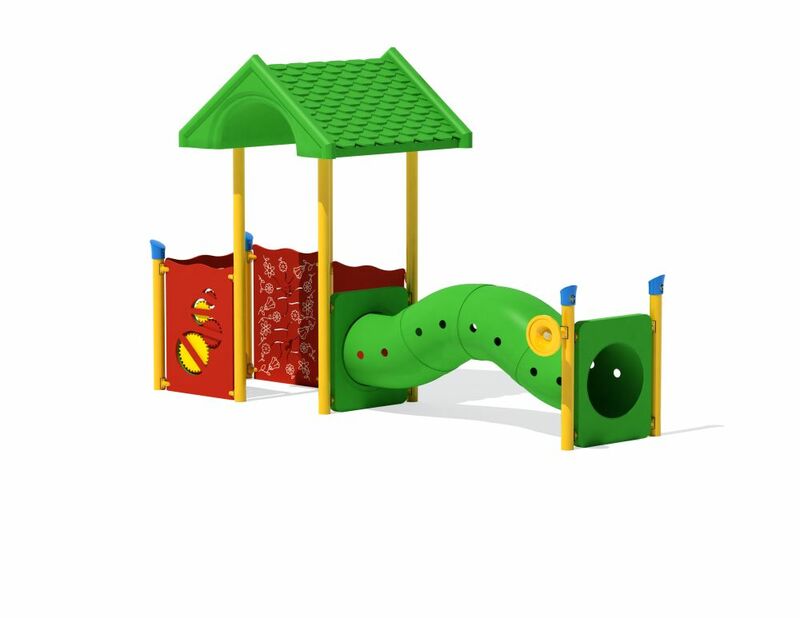 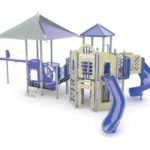 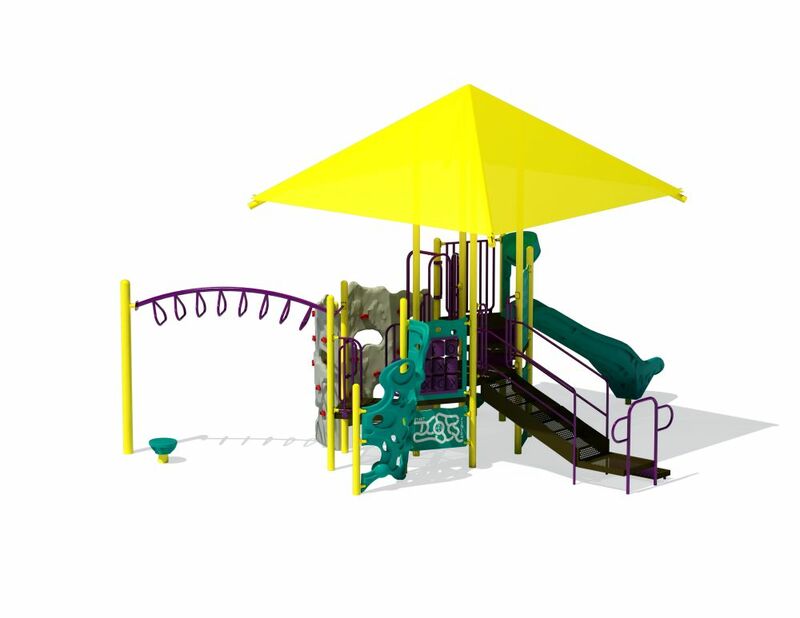 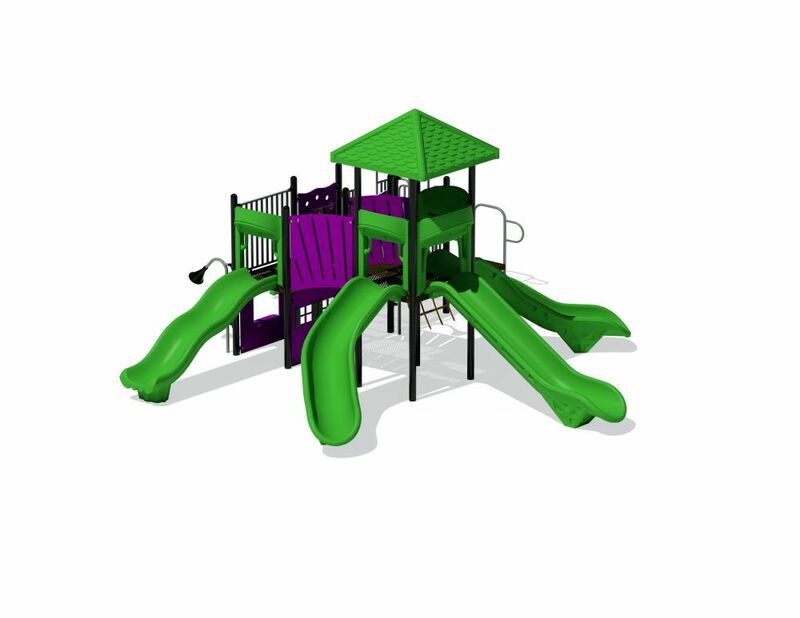 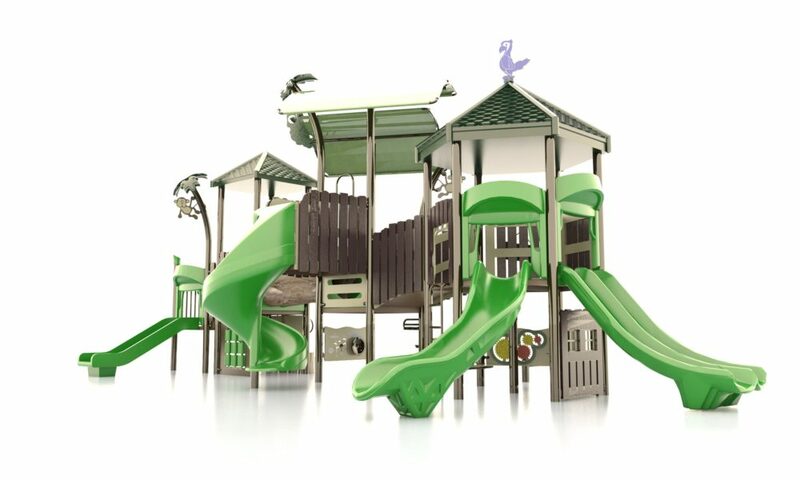 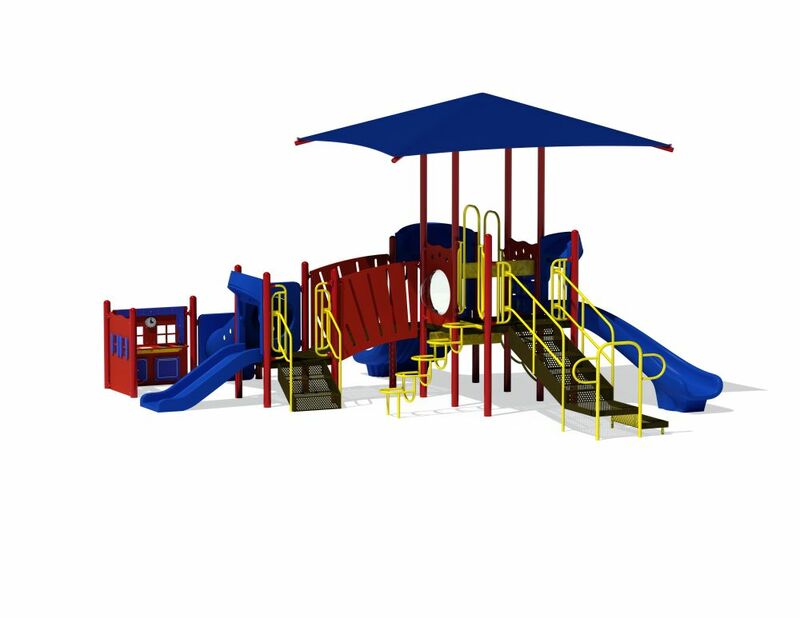 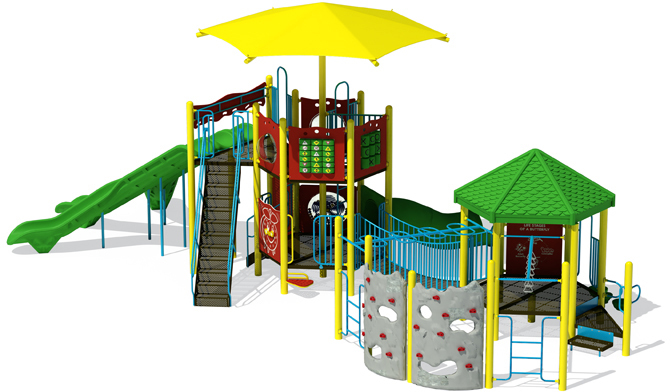 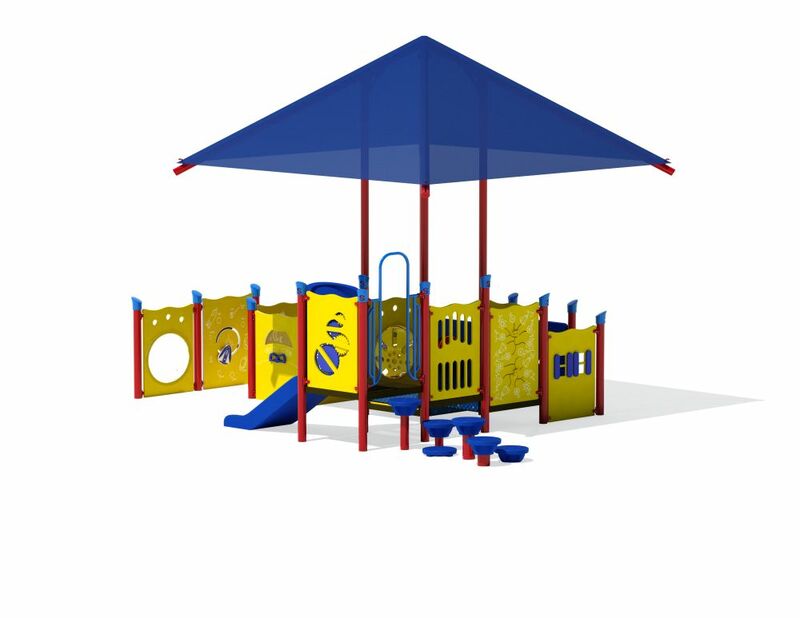 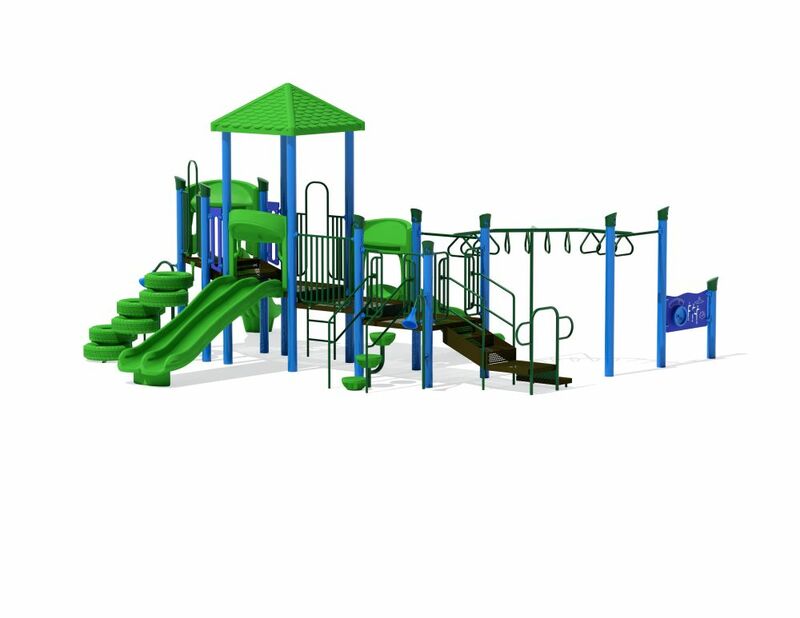 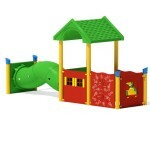 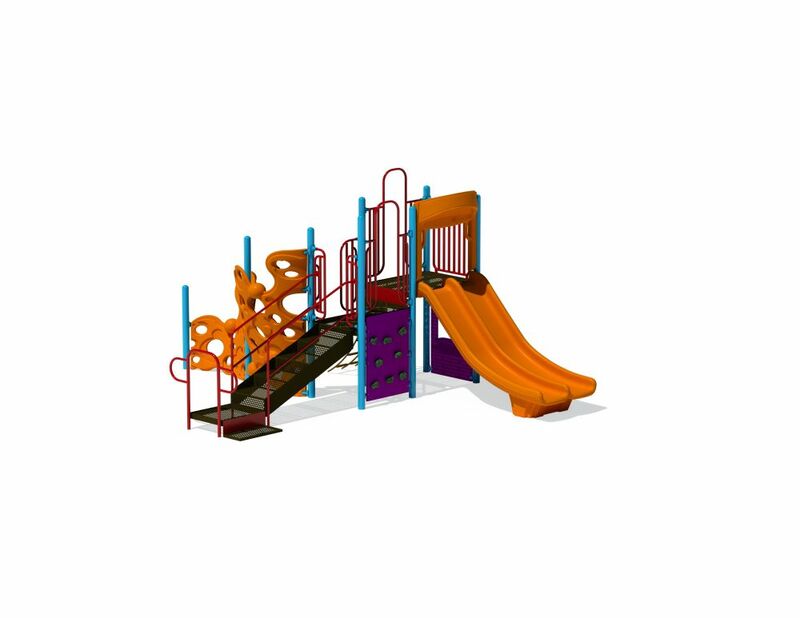 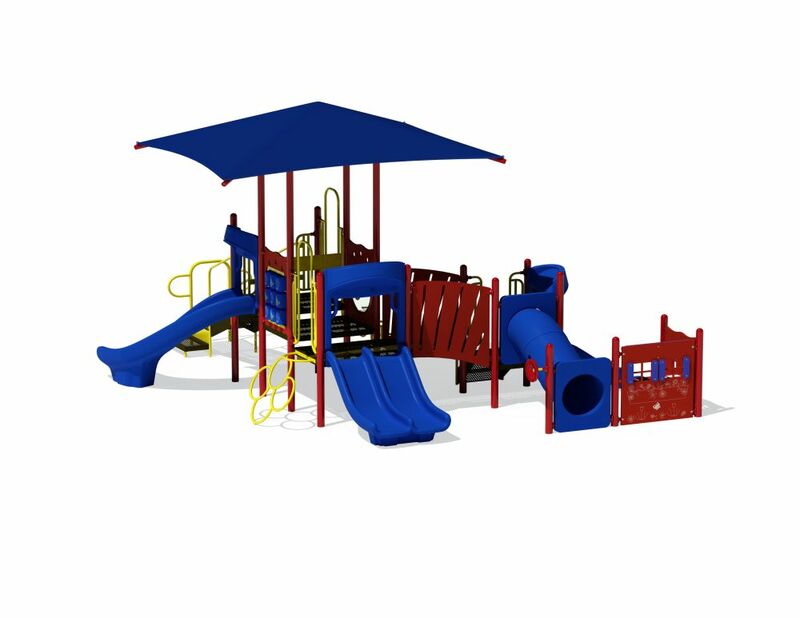 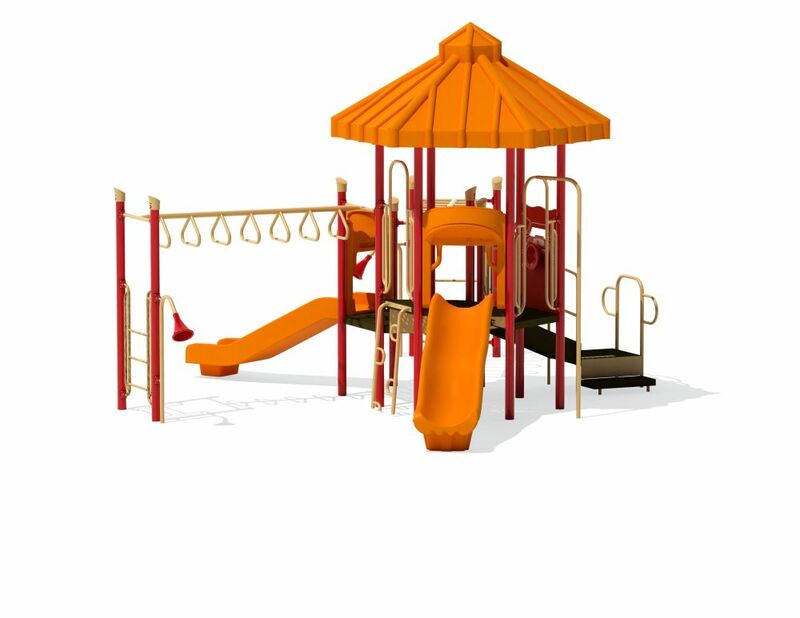 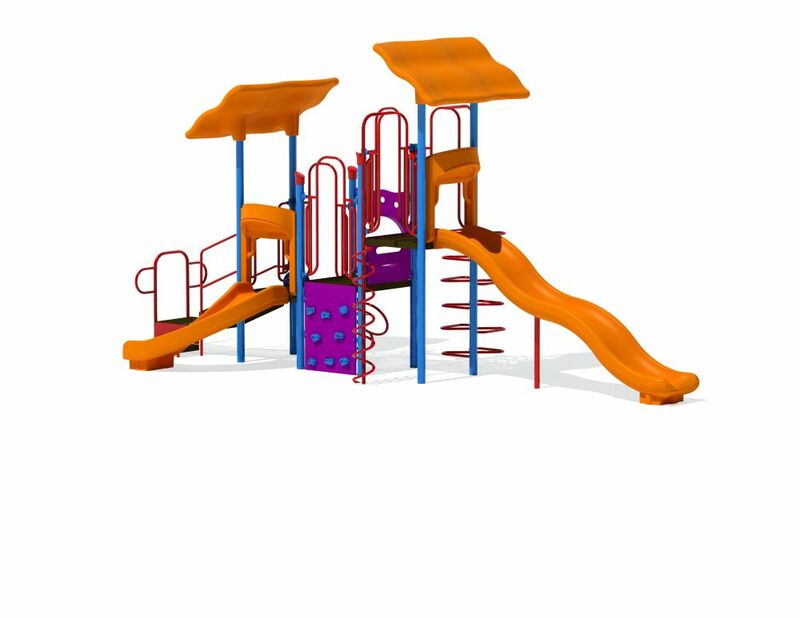 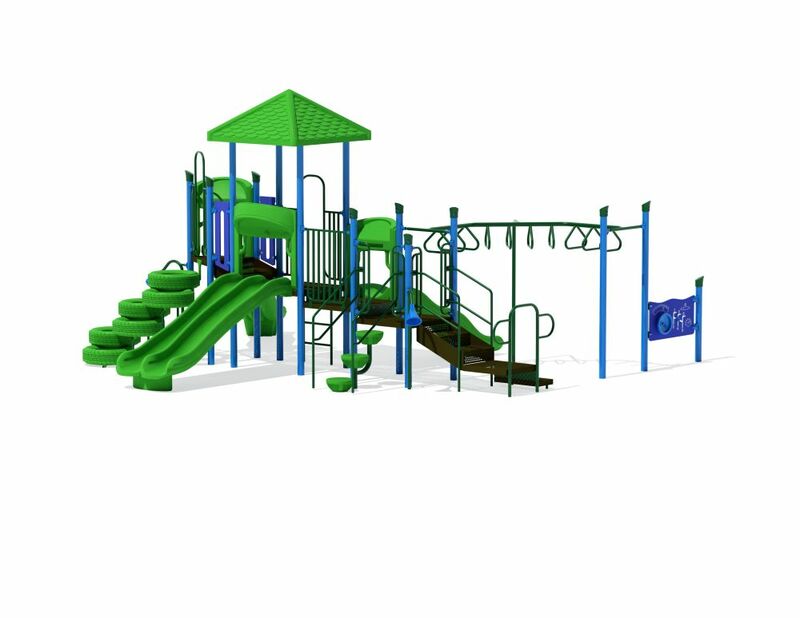 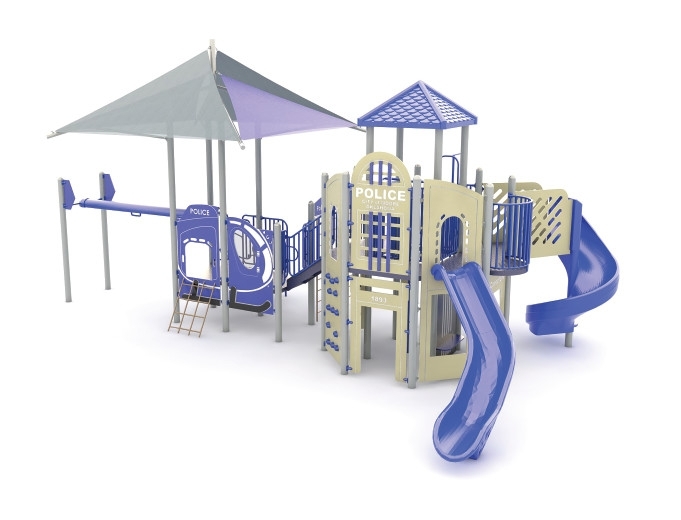 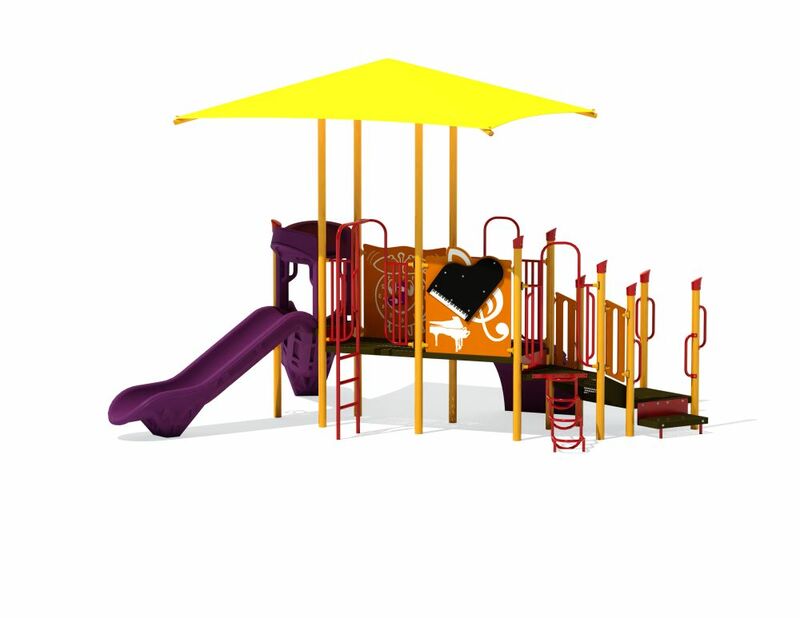 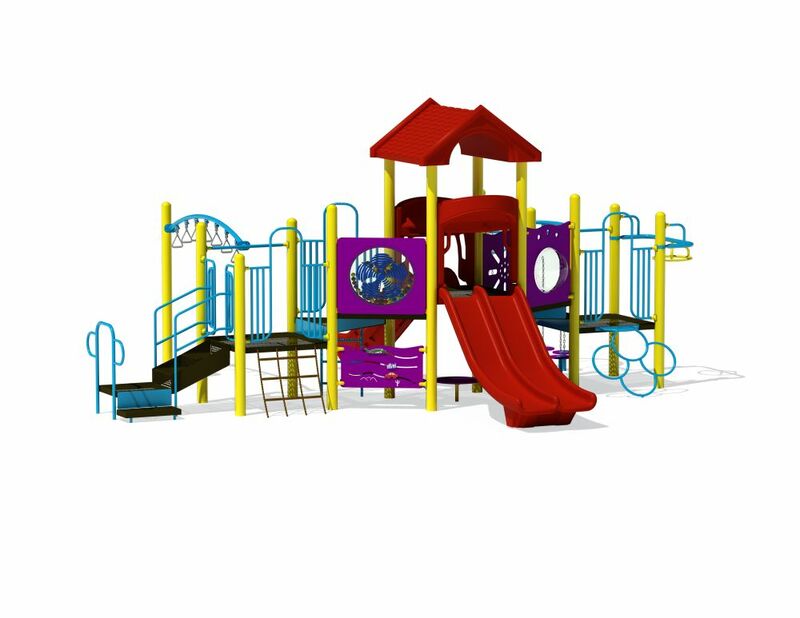 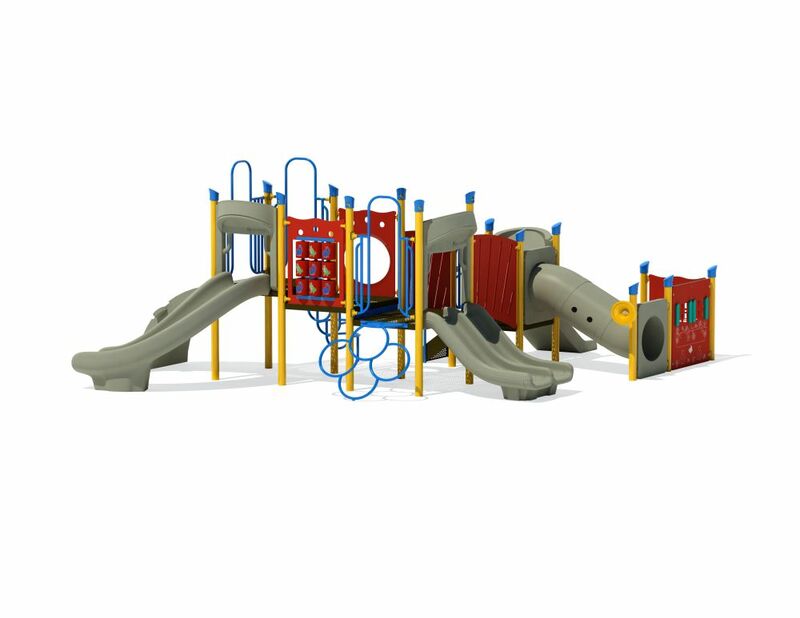 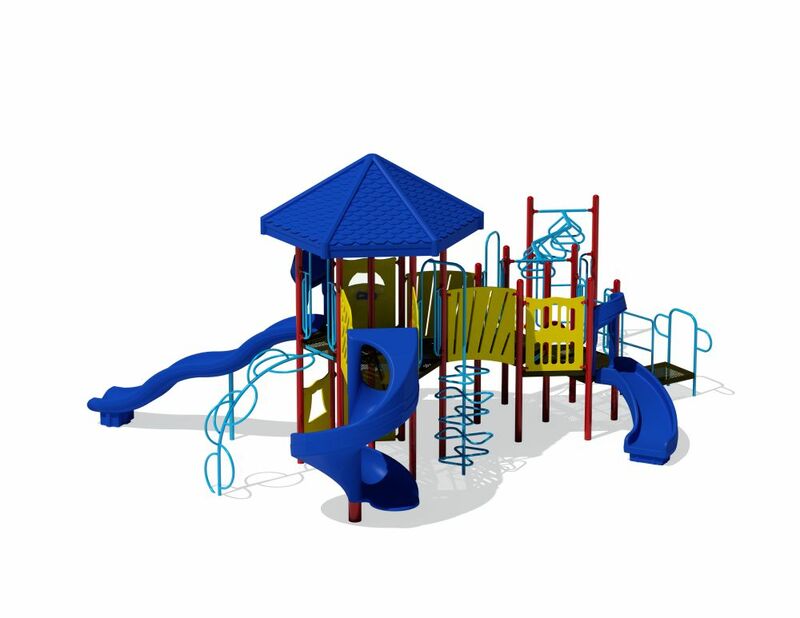 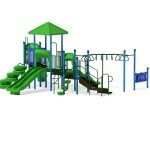 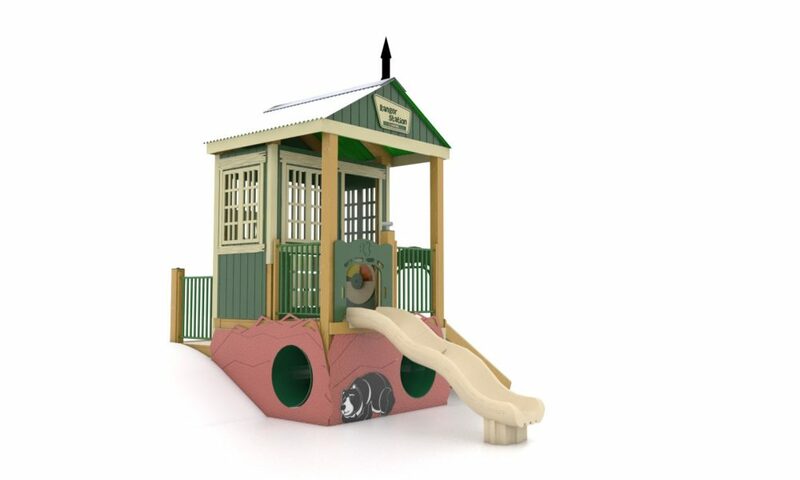 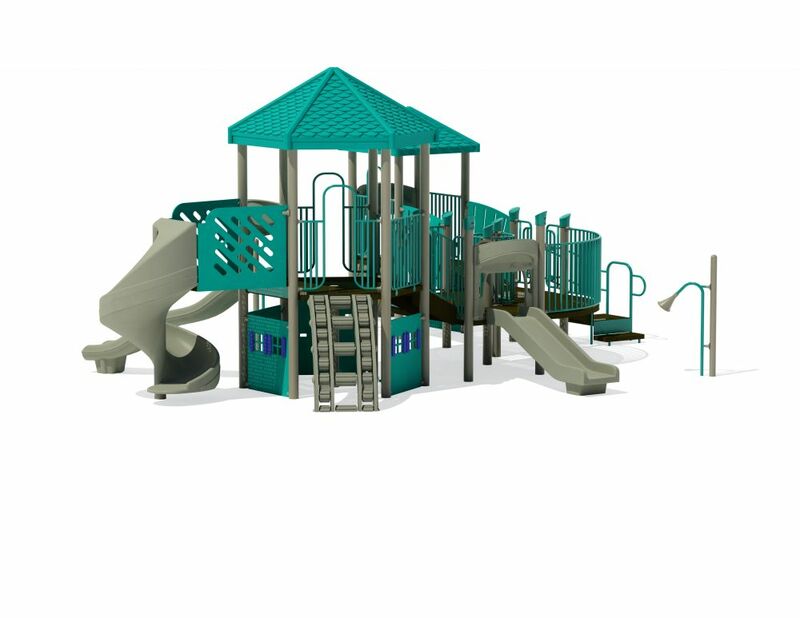 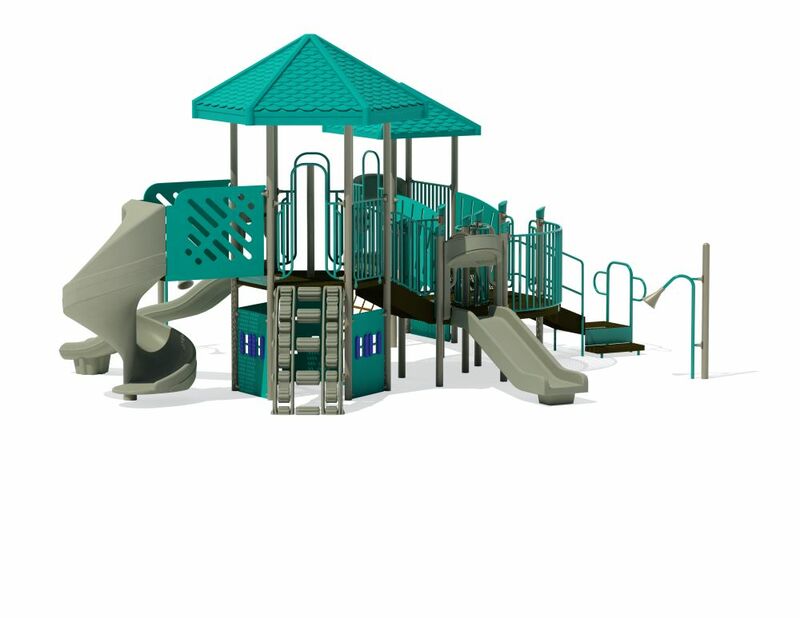 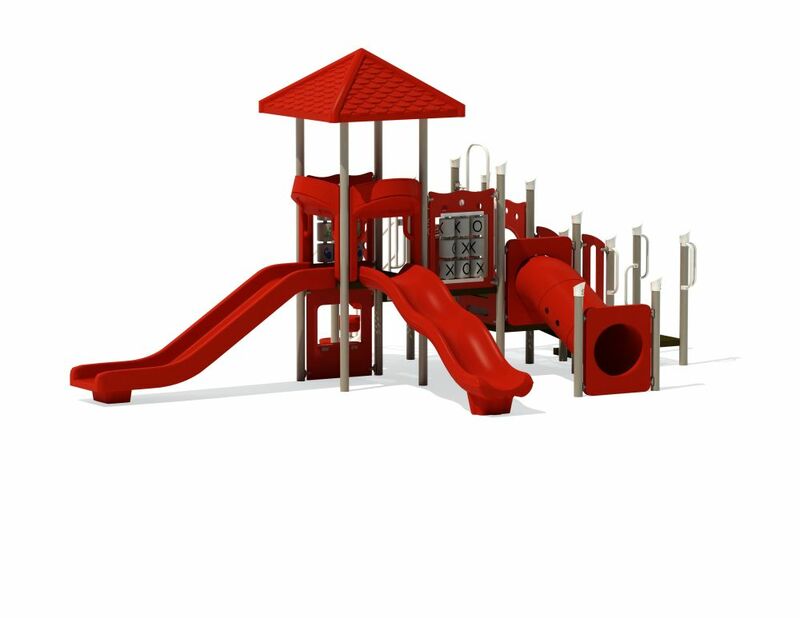 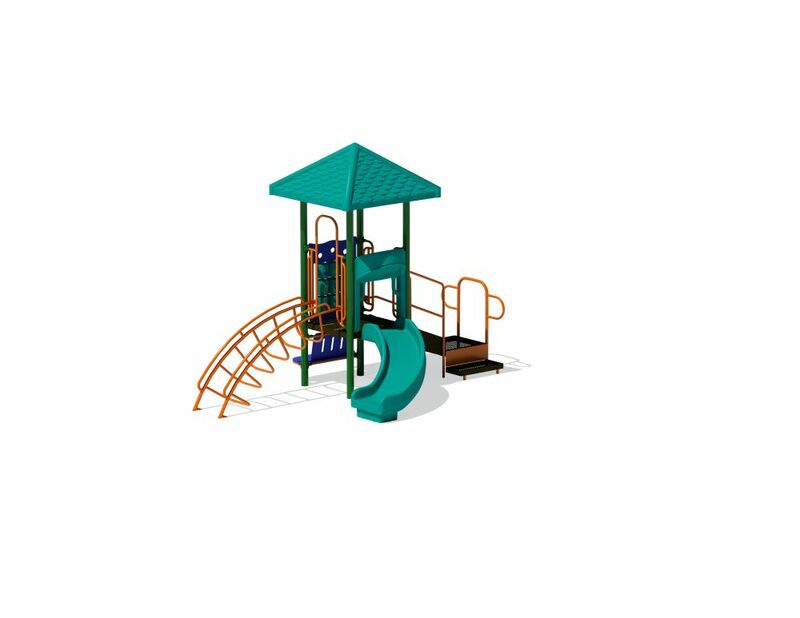 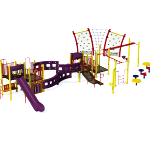 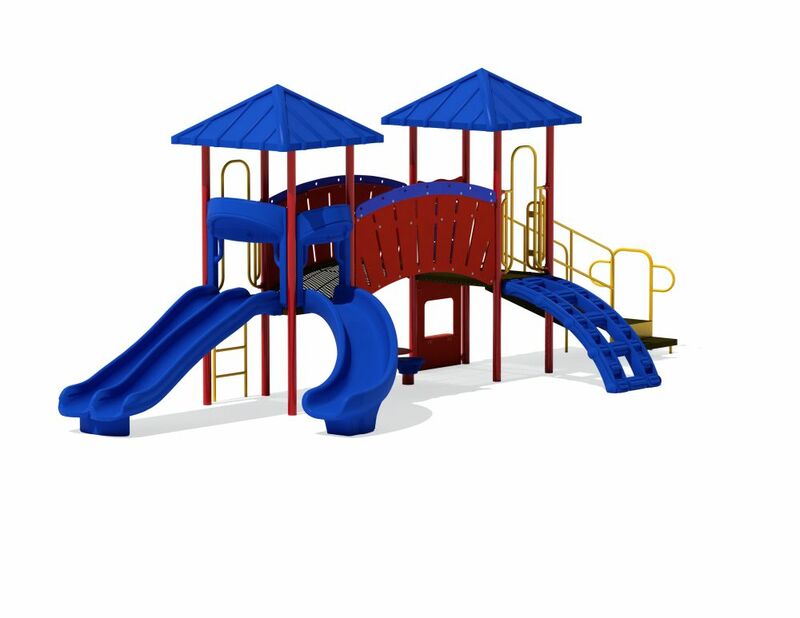 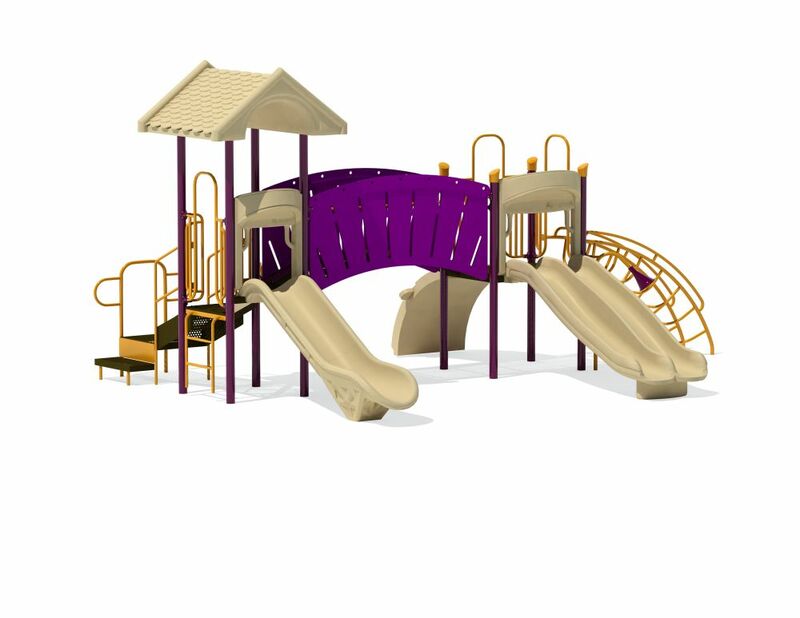 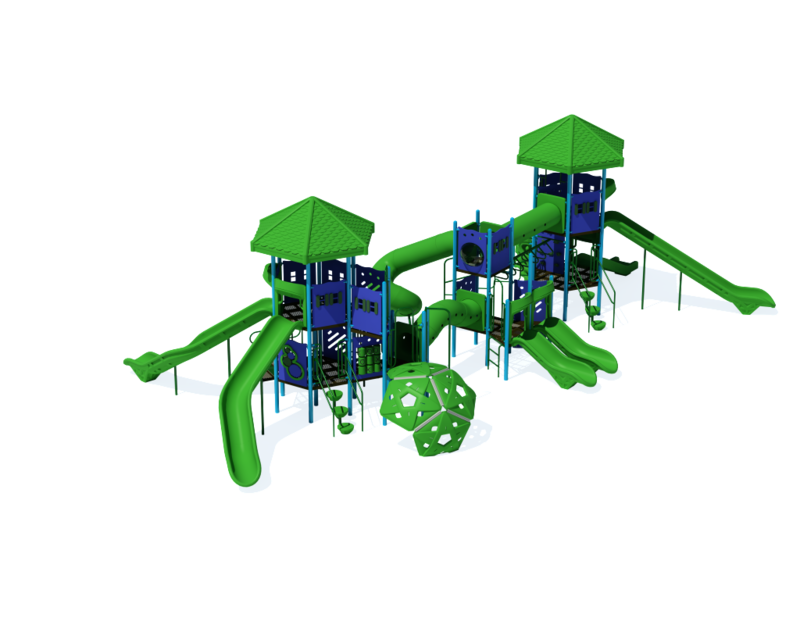 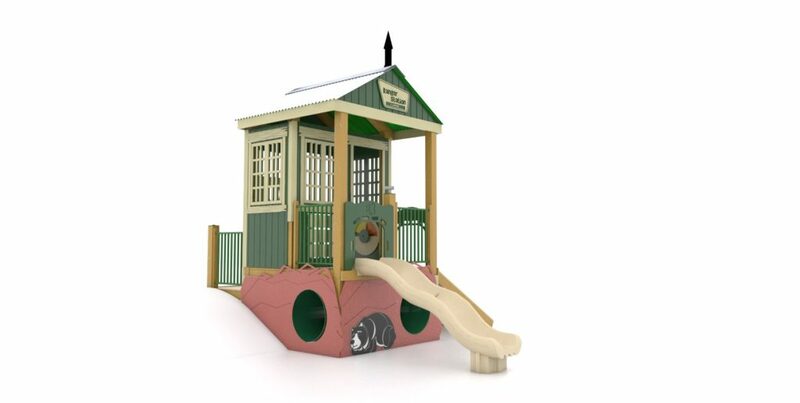 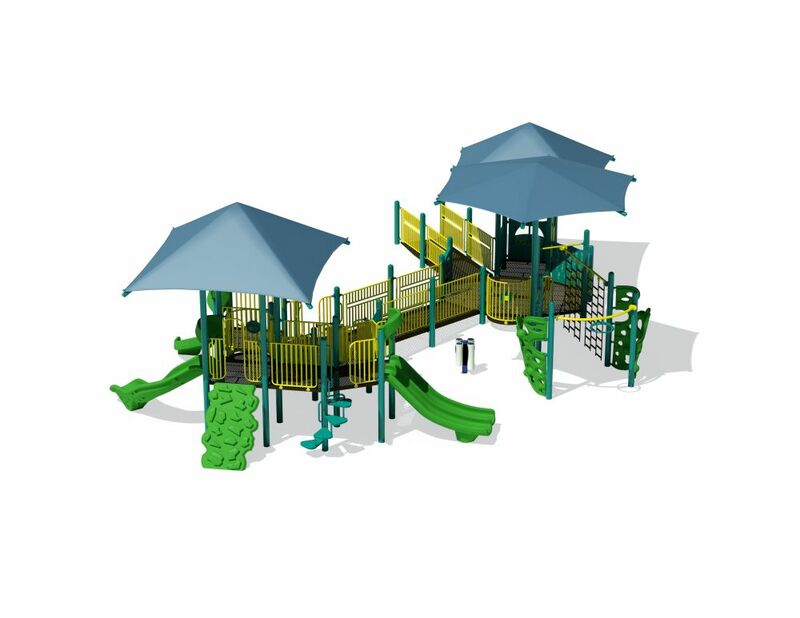 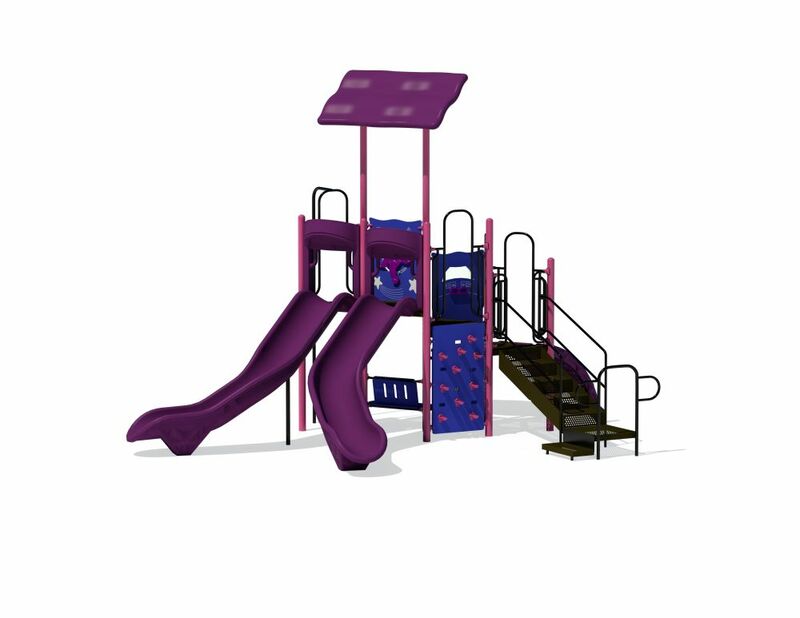 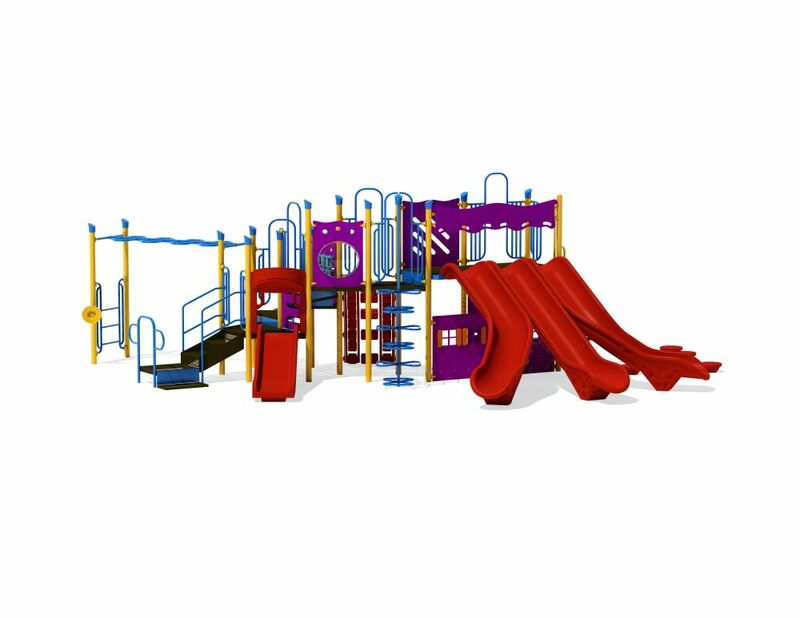 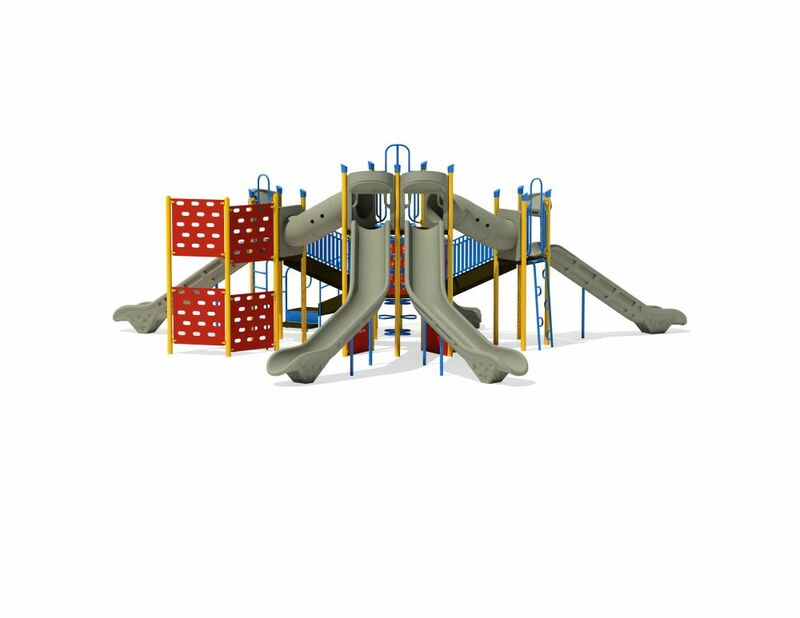 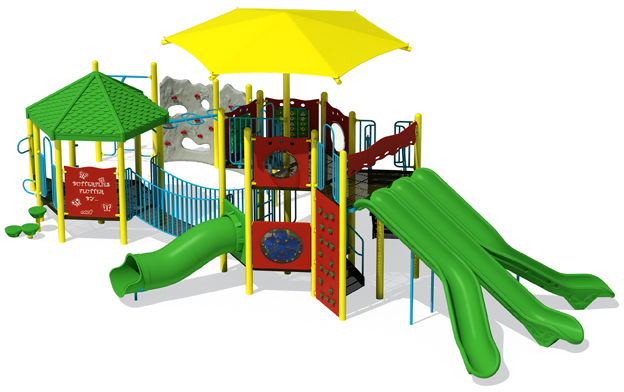 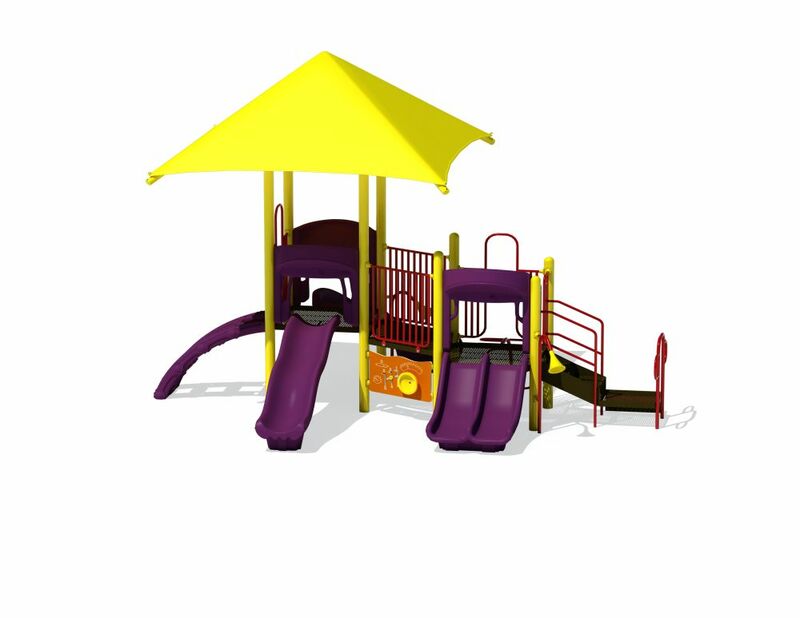 From freestanding huts and blocks to looping mazes and slides, you will find the ideal play structure for little ones when you buy from Florida Playgrounds, guaranteed to produce endless hours of enjoyment.